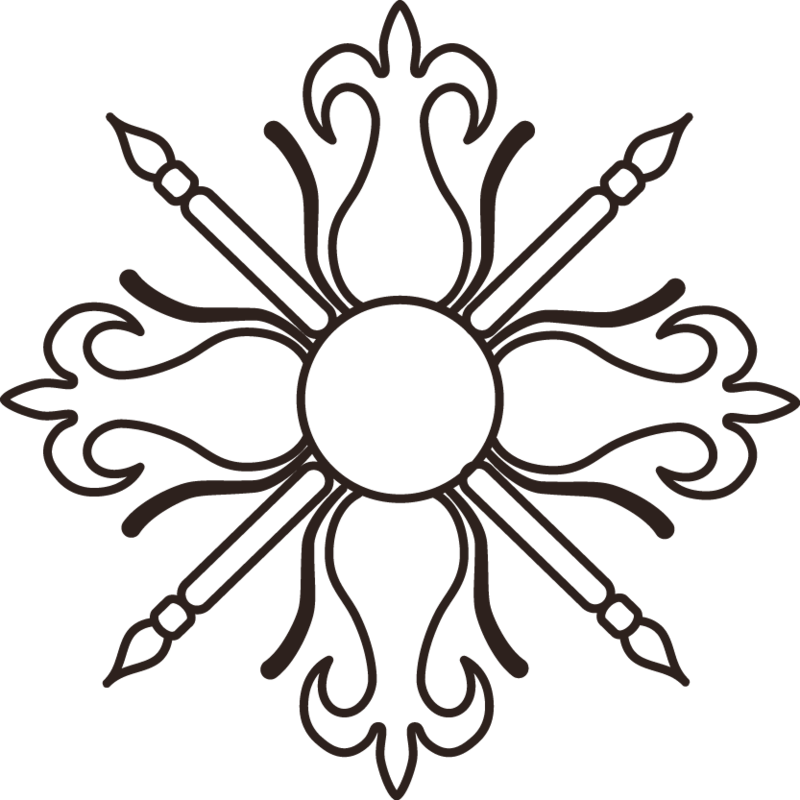 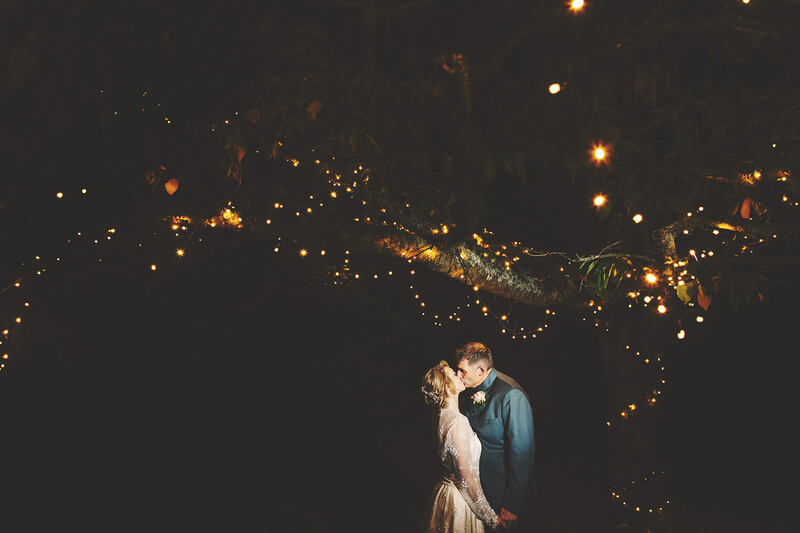 I hope you all had a fantastic Christmas and very sparkling New Year’s Eve! 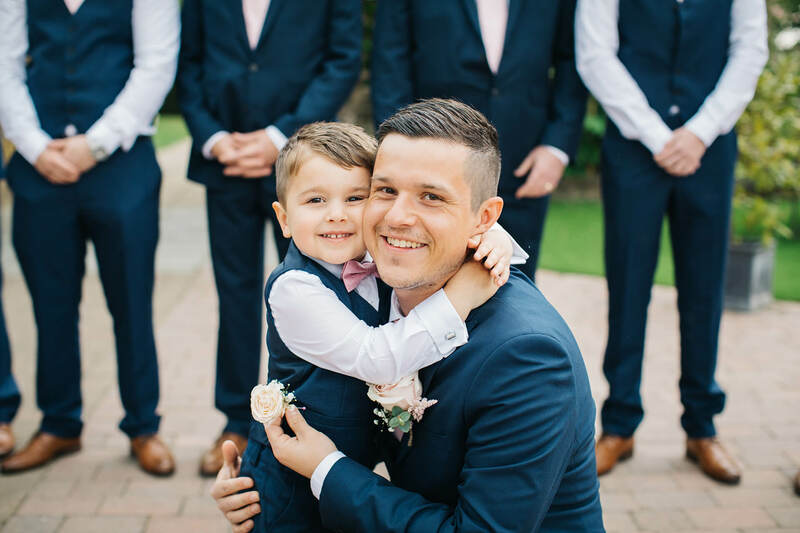 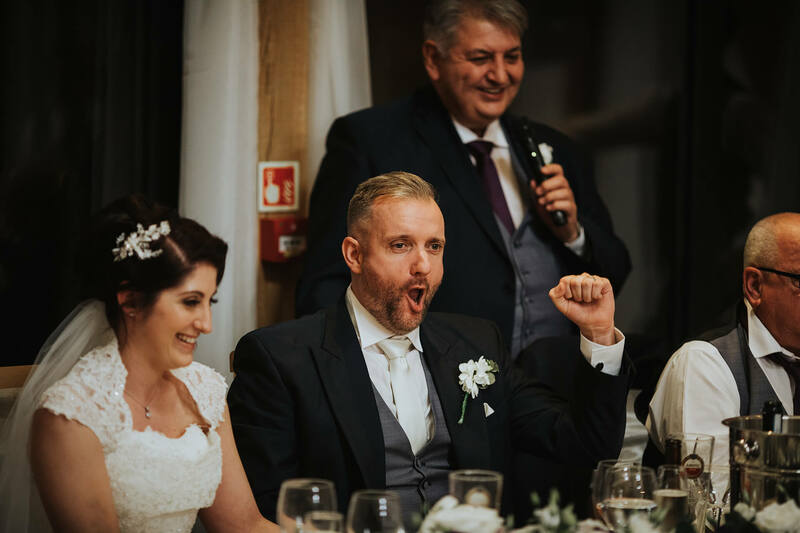 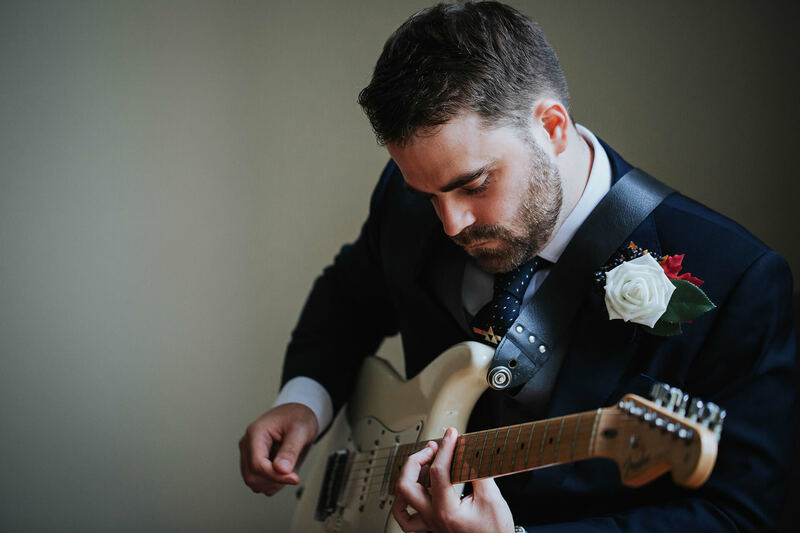 It’s 2nd of January and certainly time to round up the best wedding moments from my 2017 weddings. 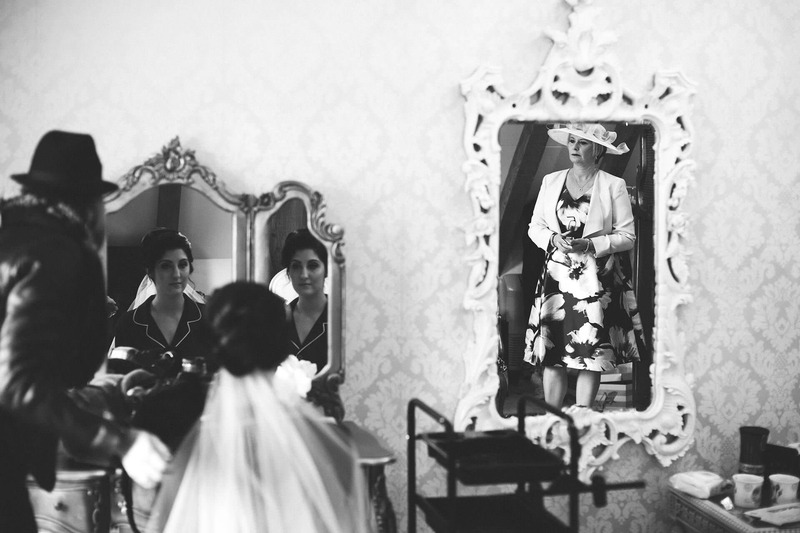 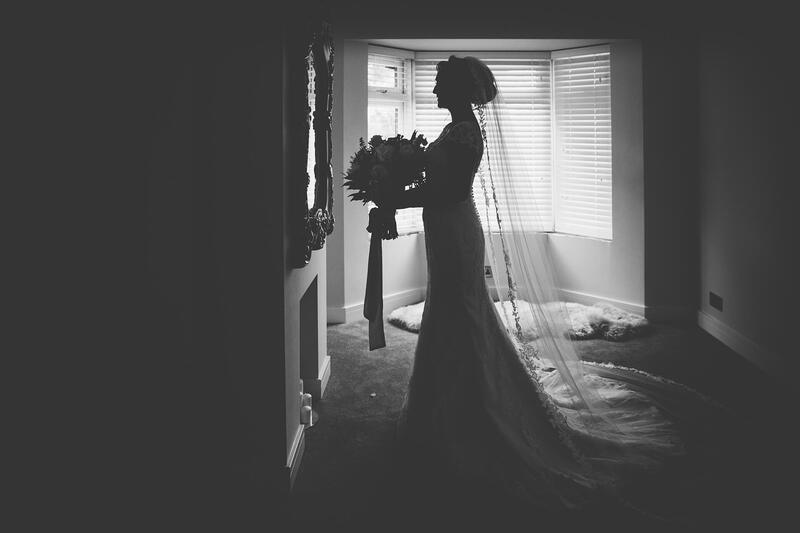 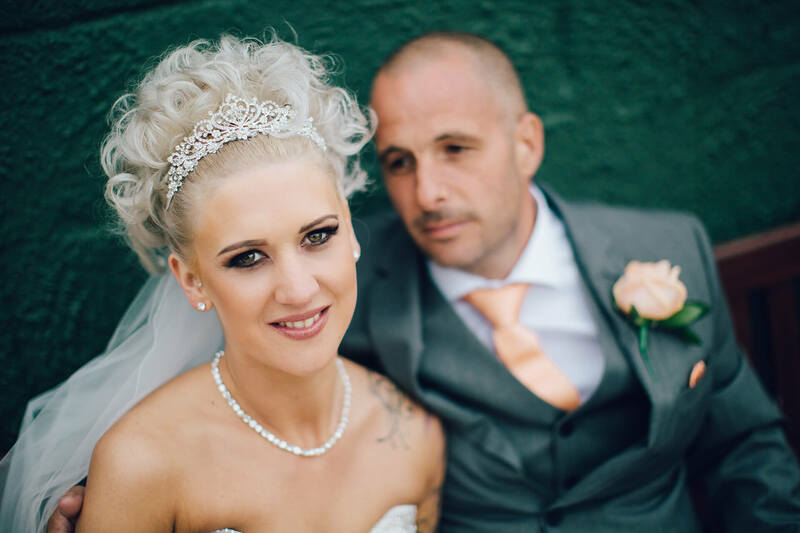 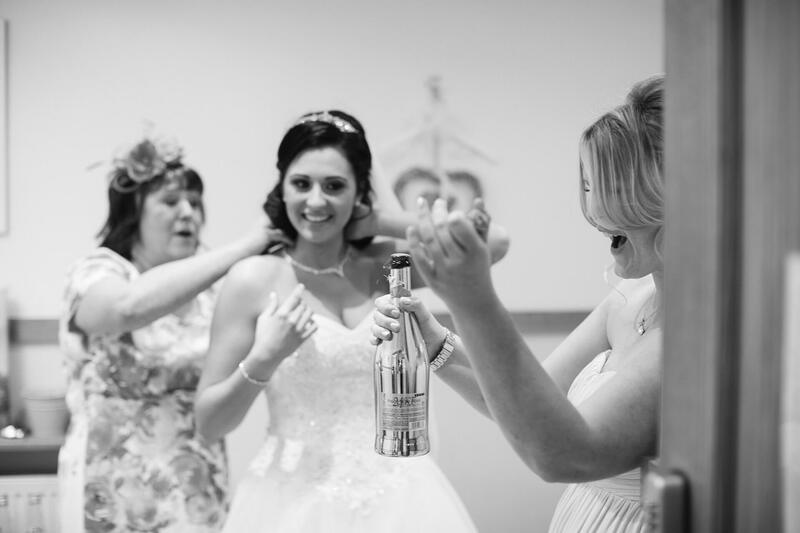 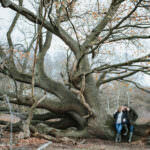 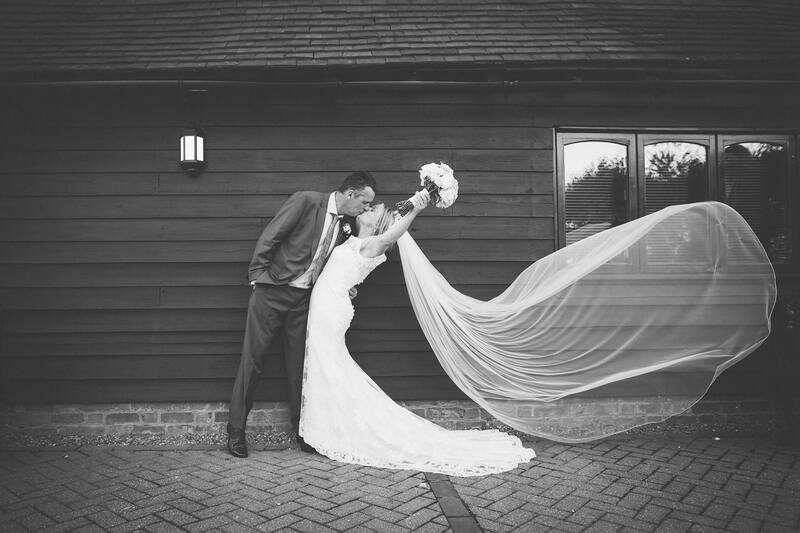 We had an amazing year, the busiest wedding season so far, with 25 weddings to capture in Kent, Essex and Sussex. 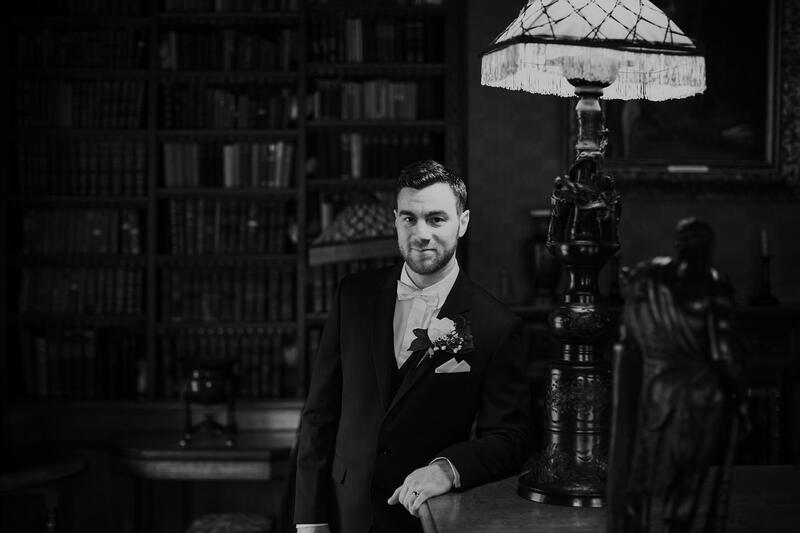 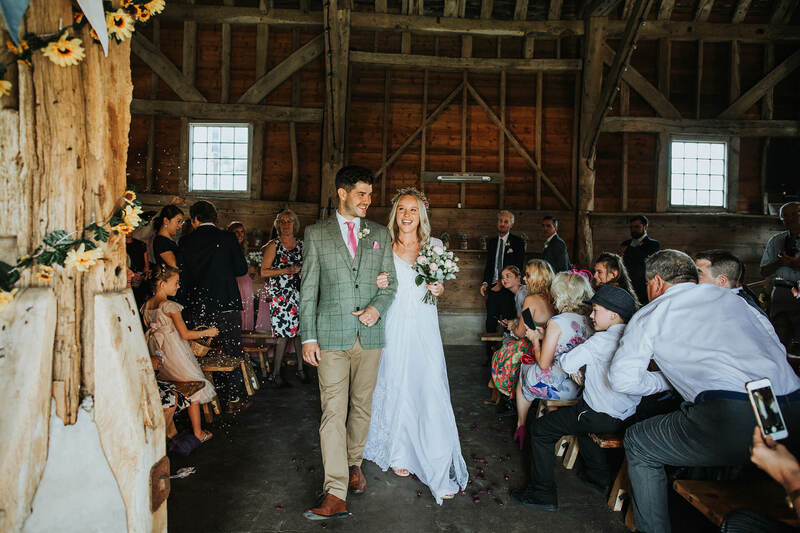 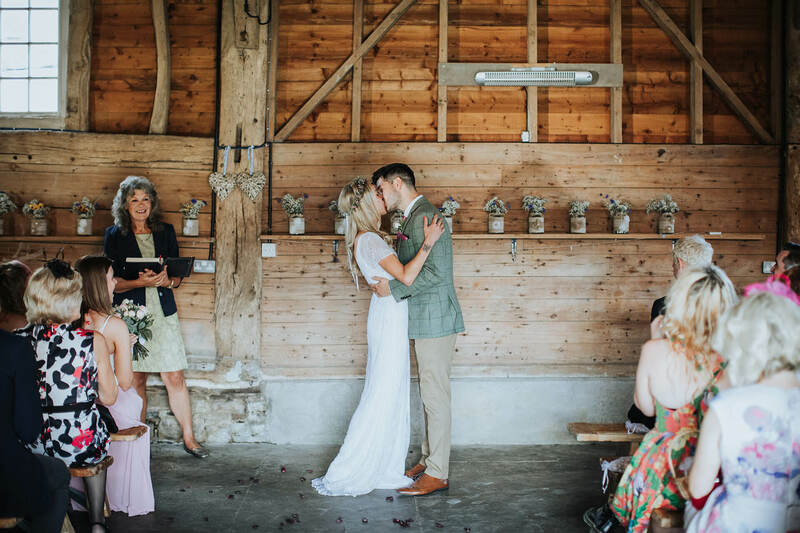 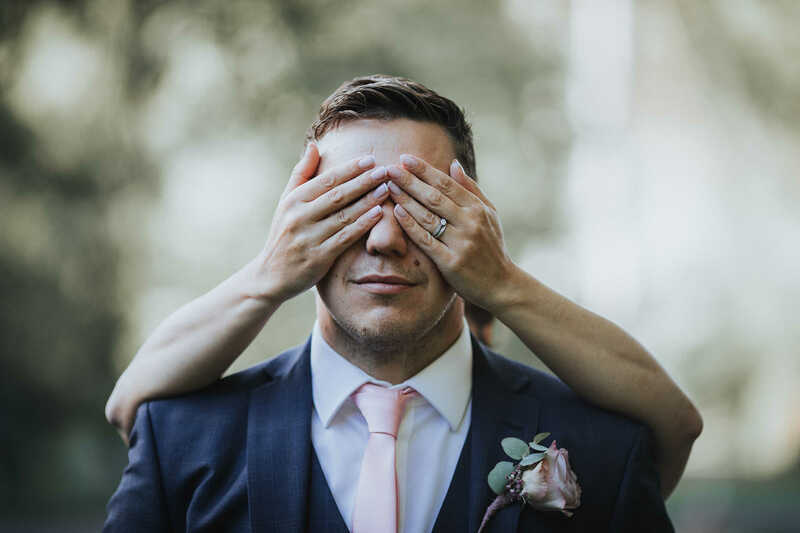 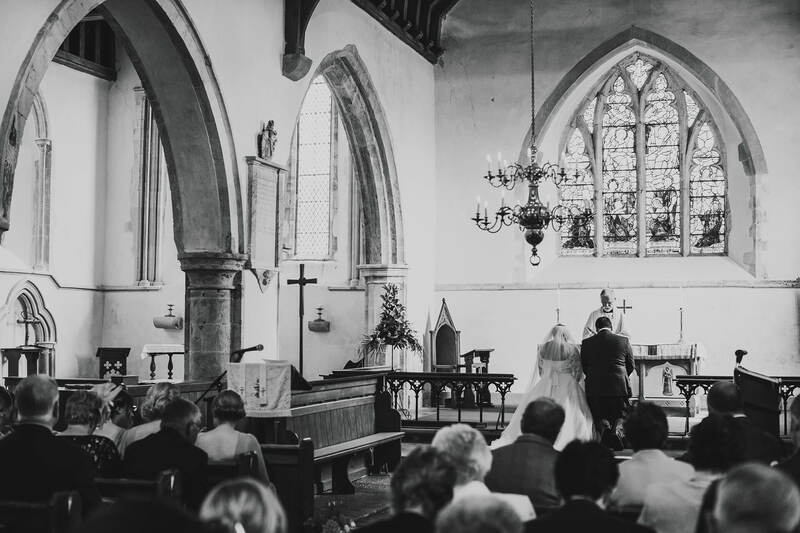 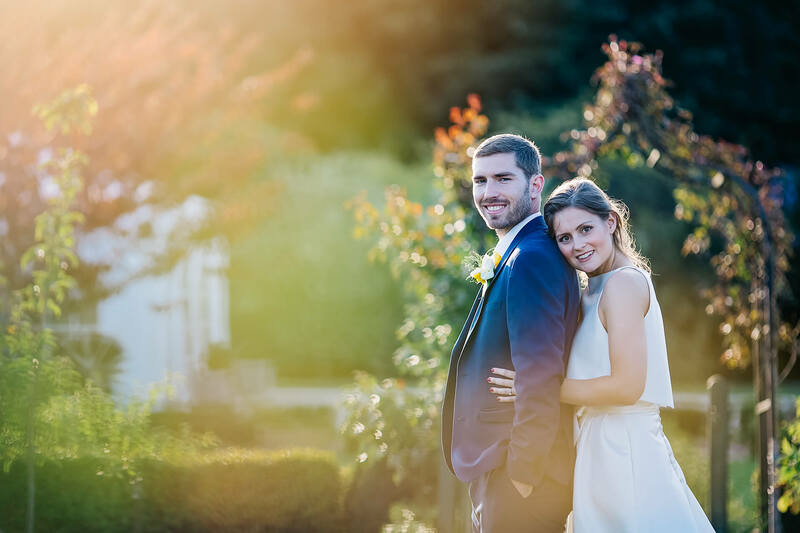 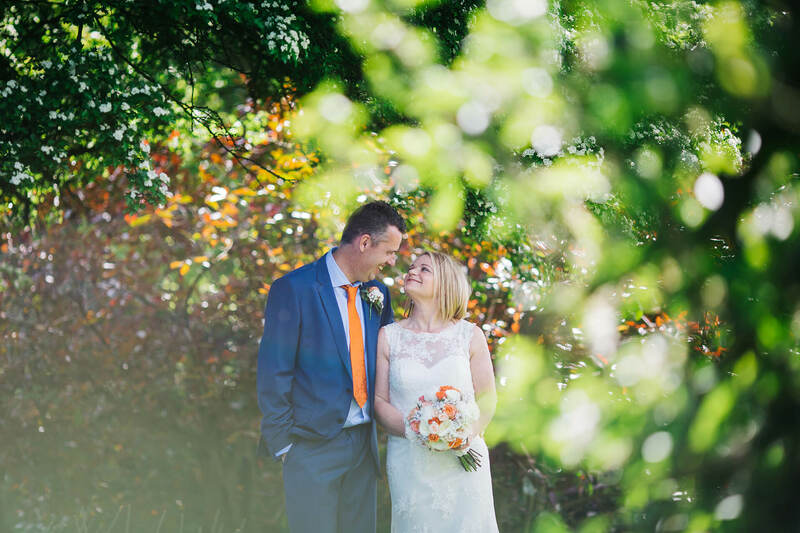 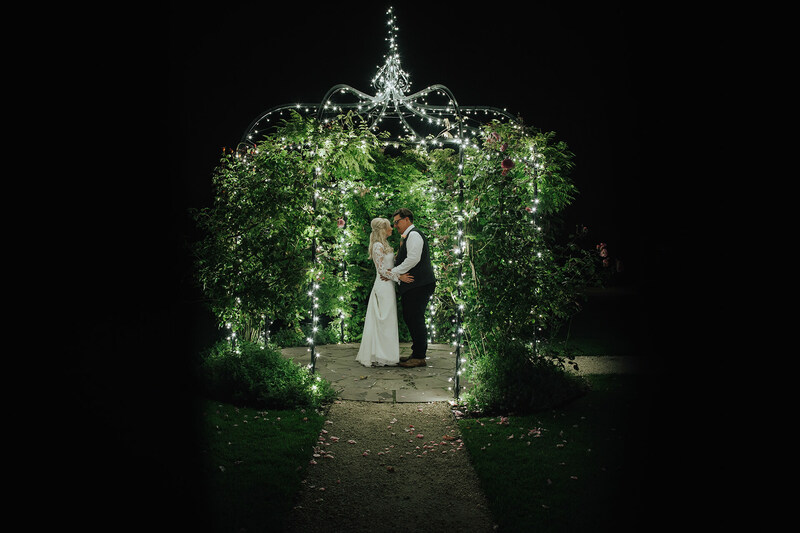 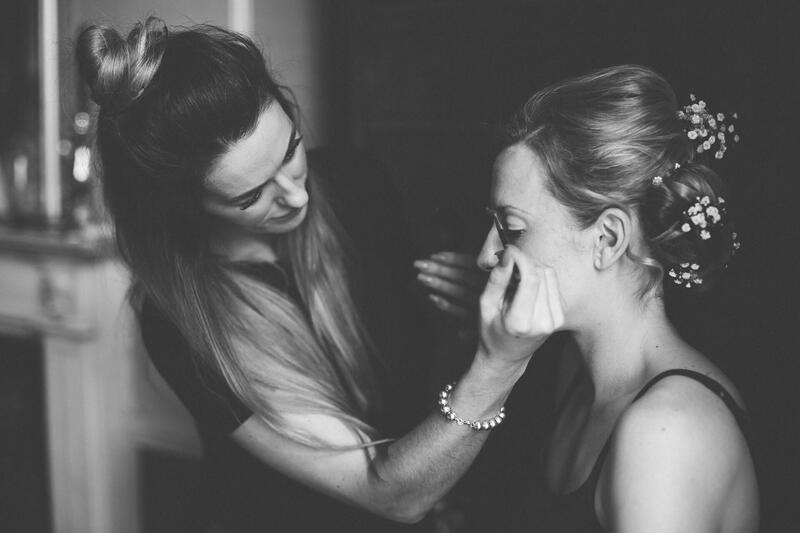 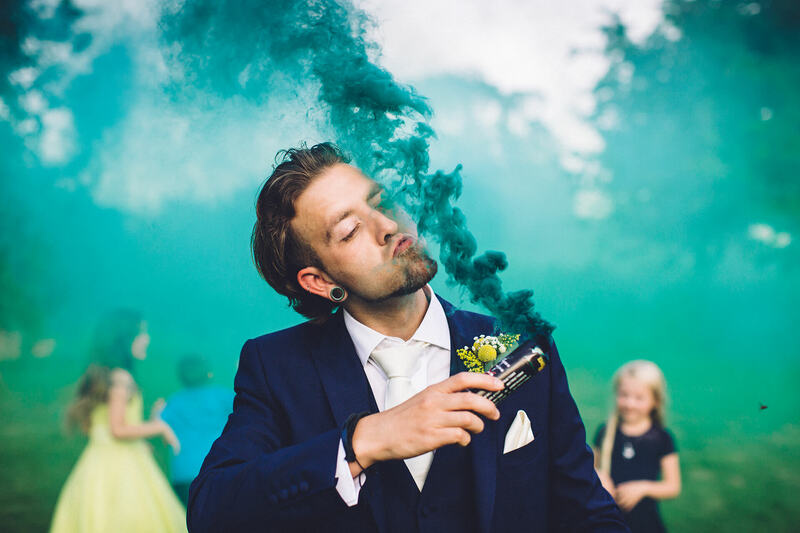 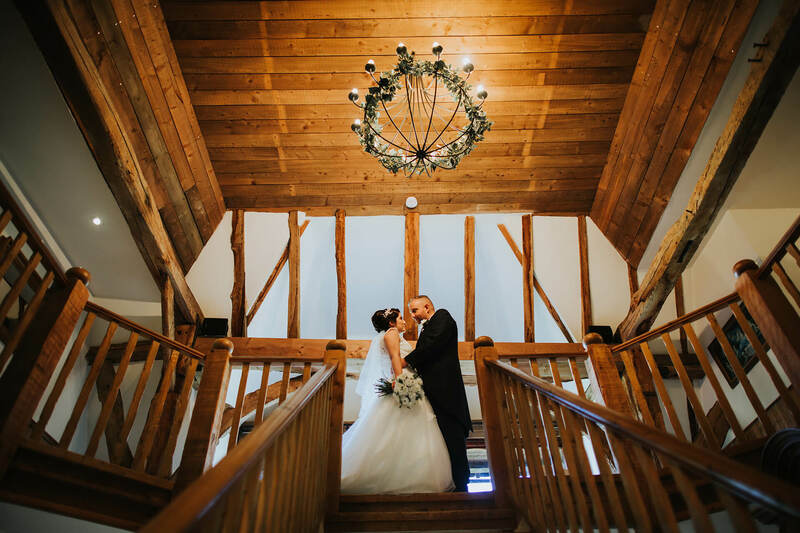 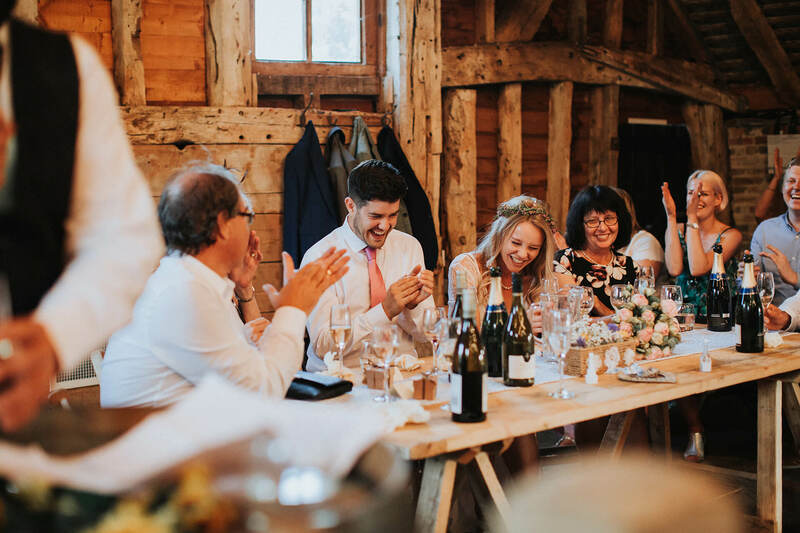 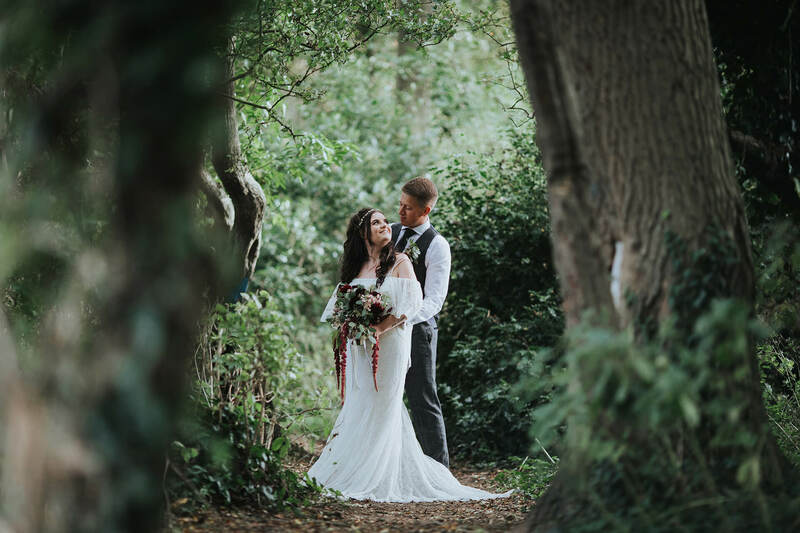 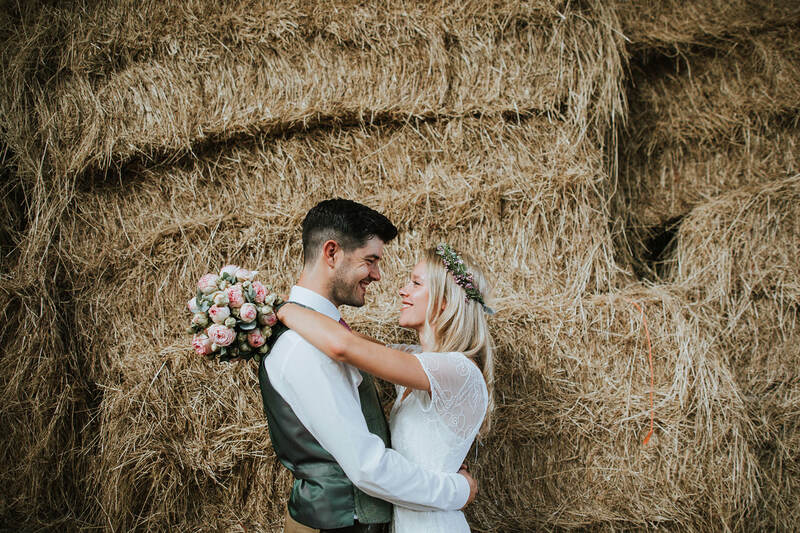 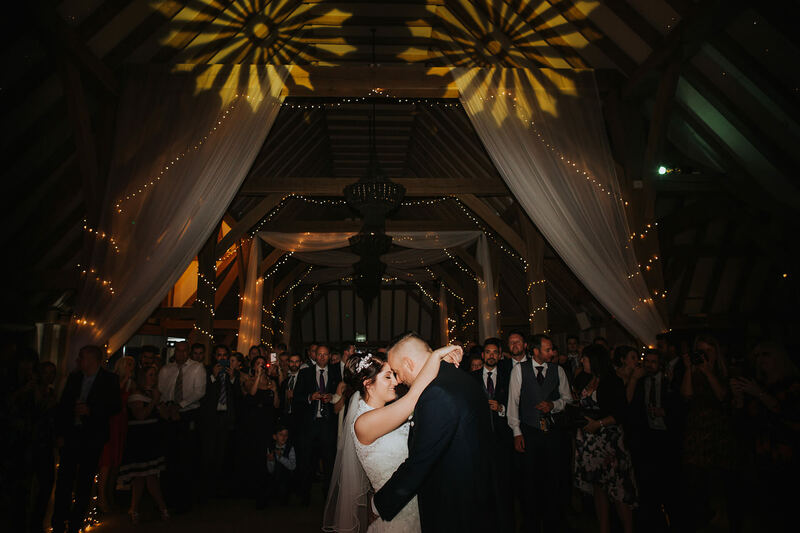 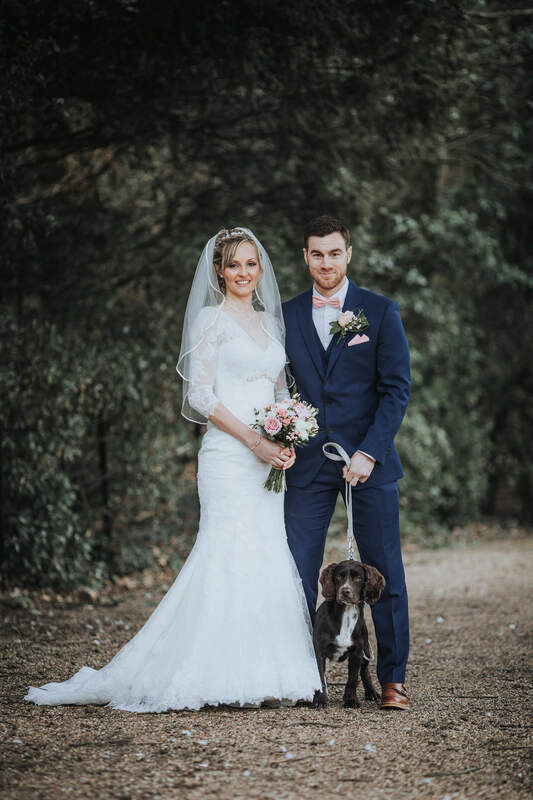 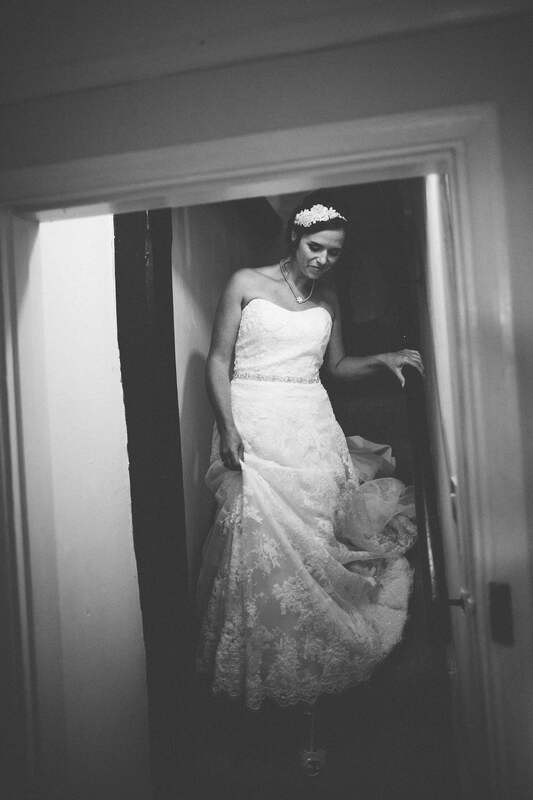 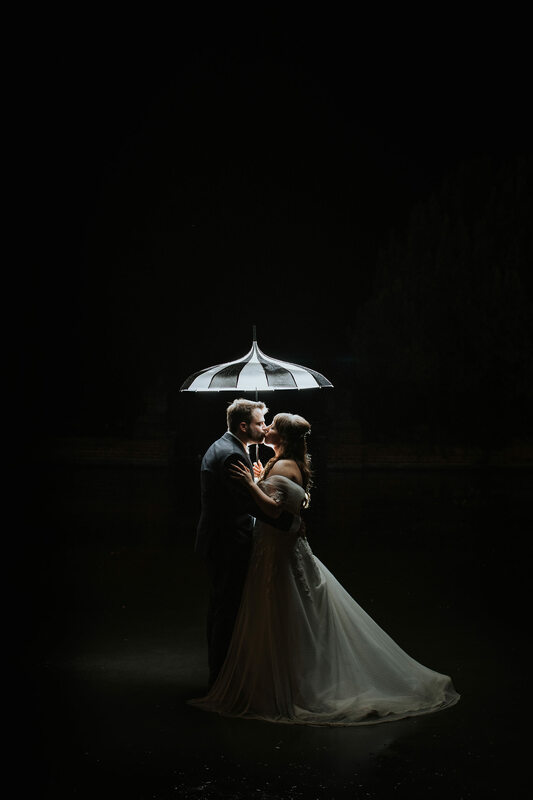 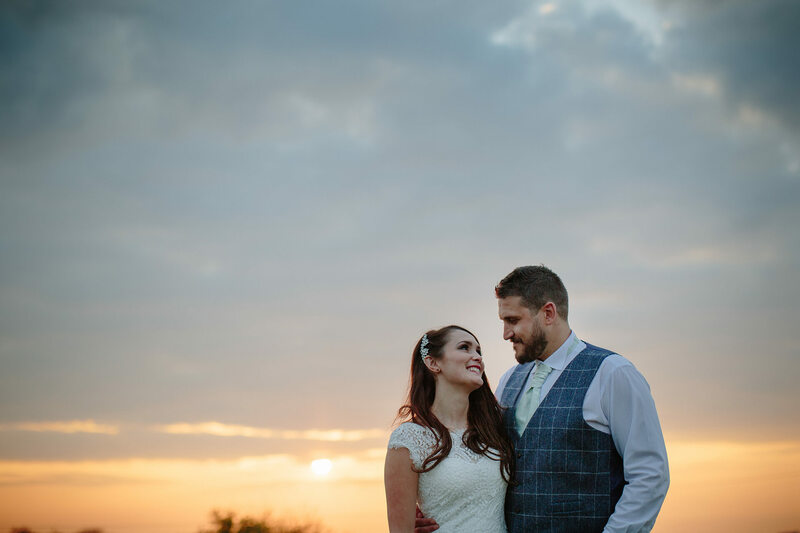 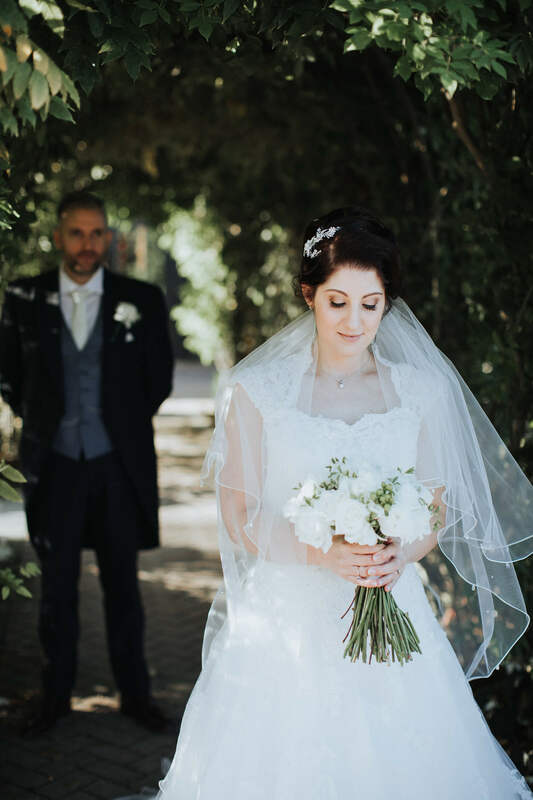 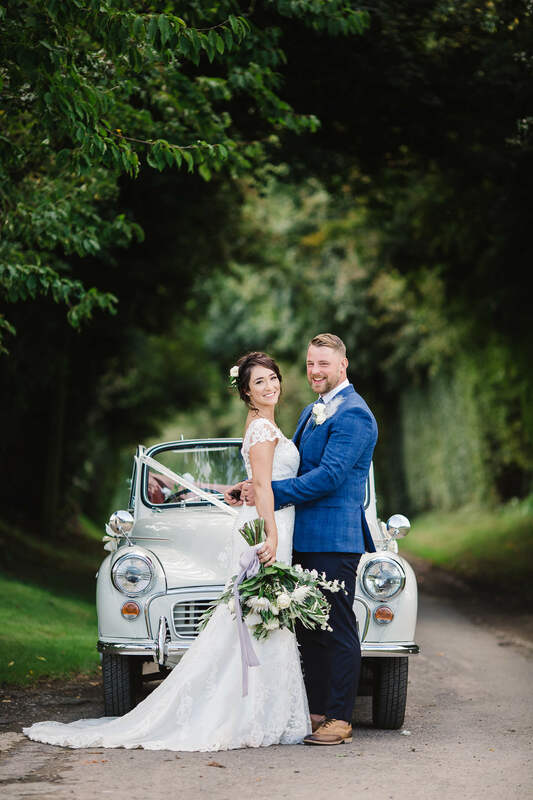 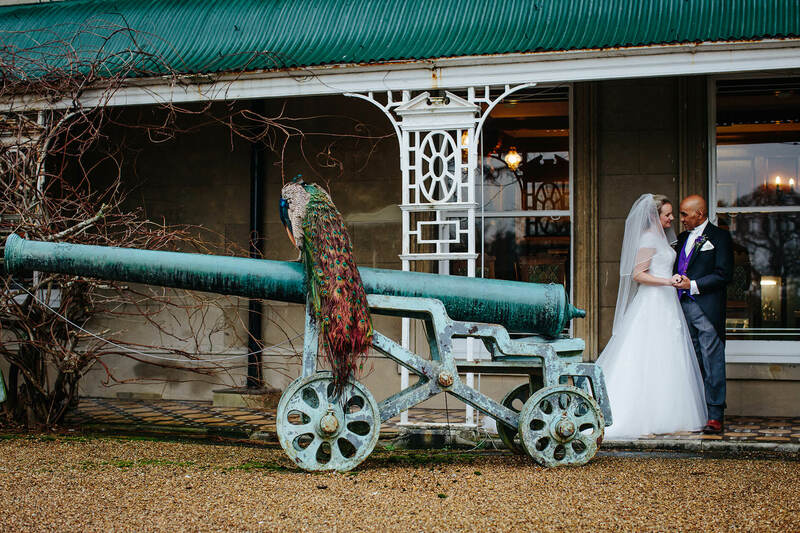 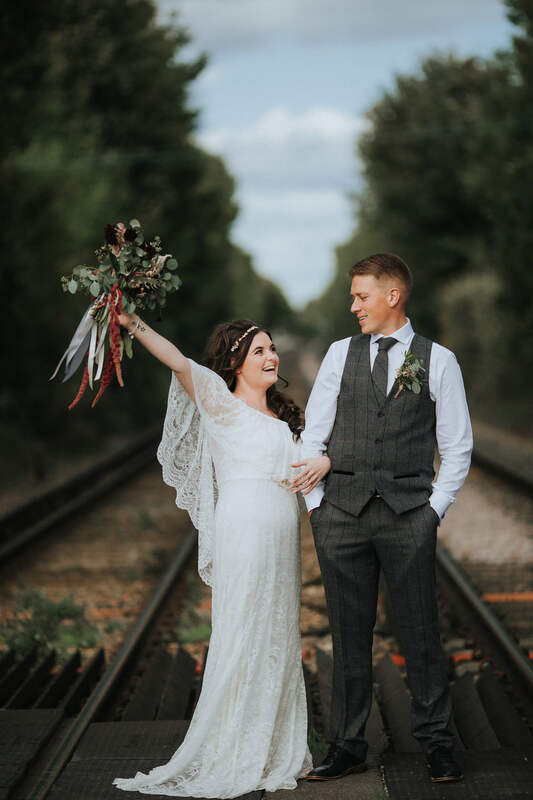 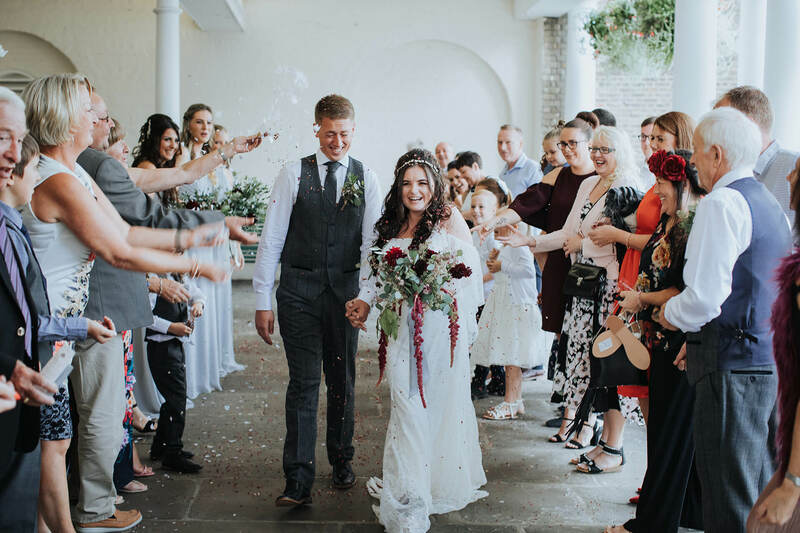 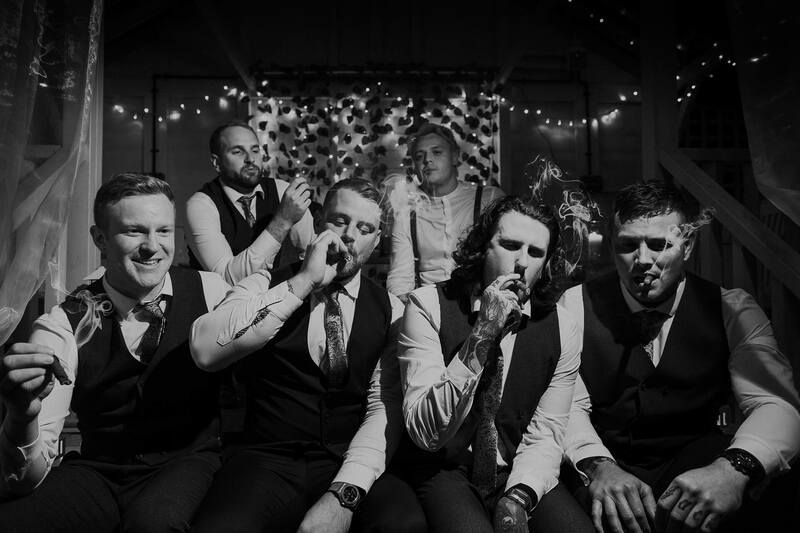 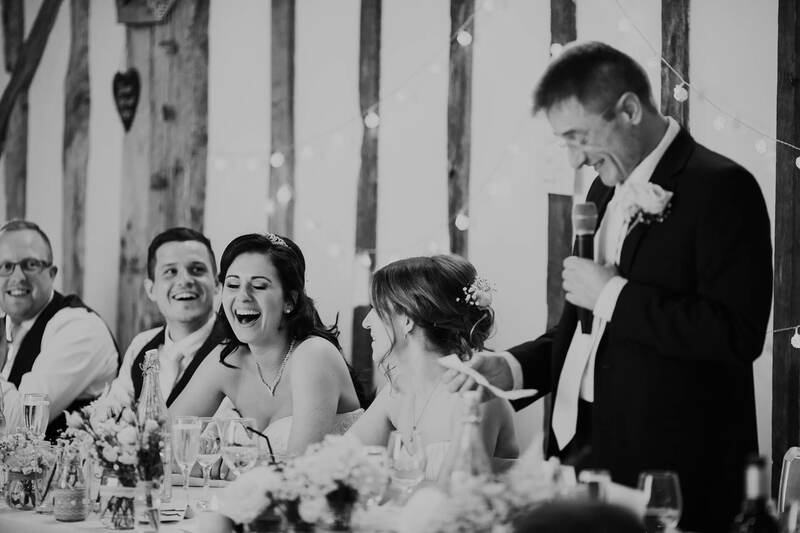 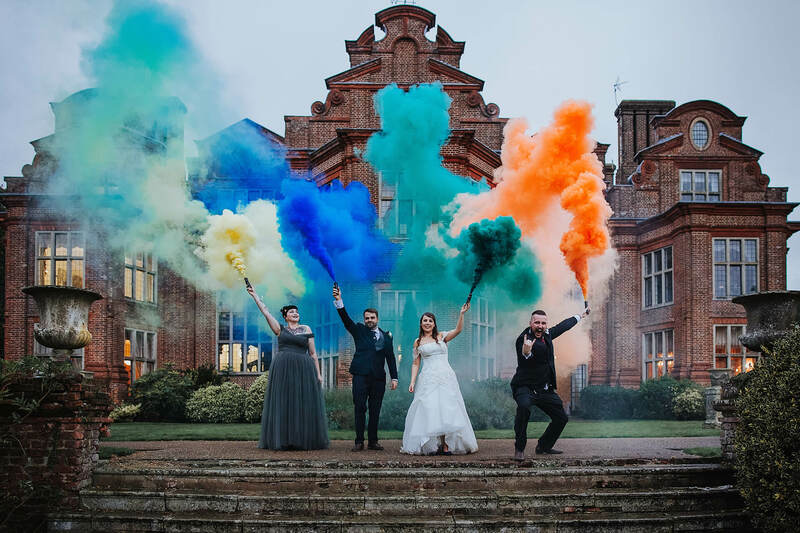 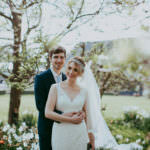 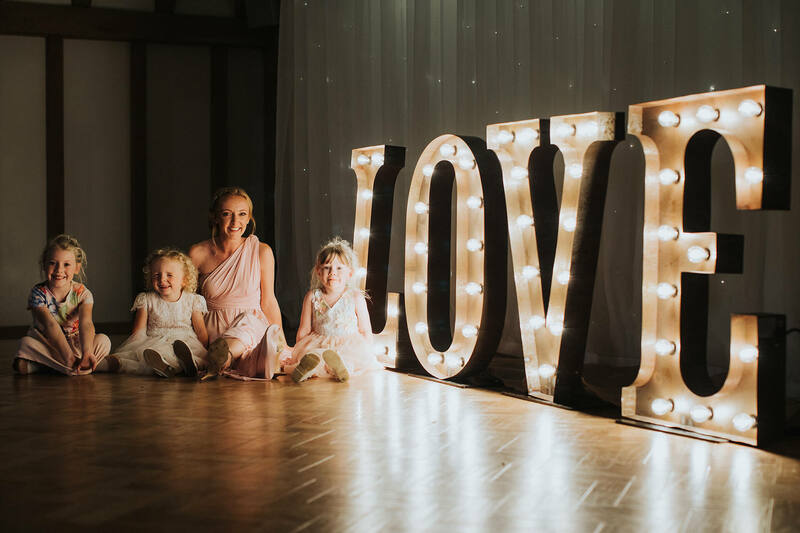 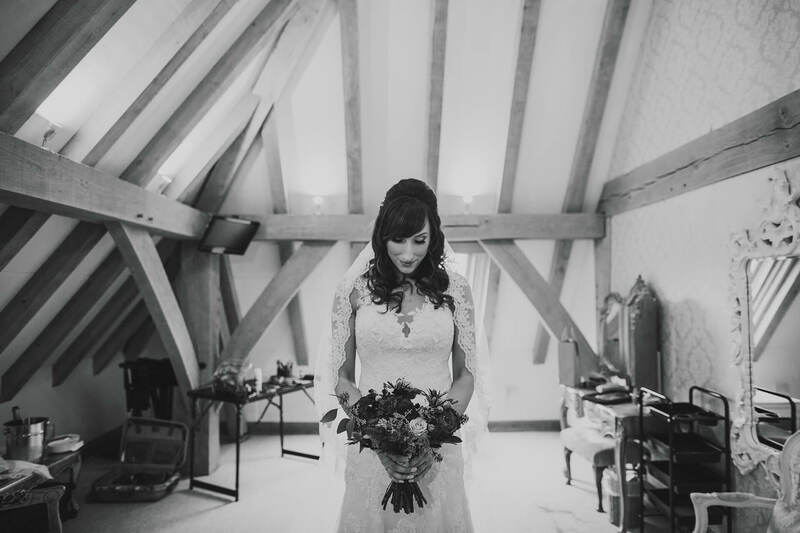 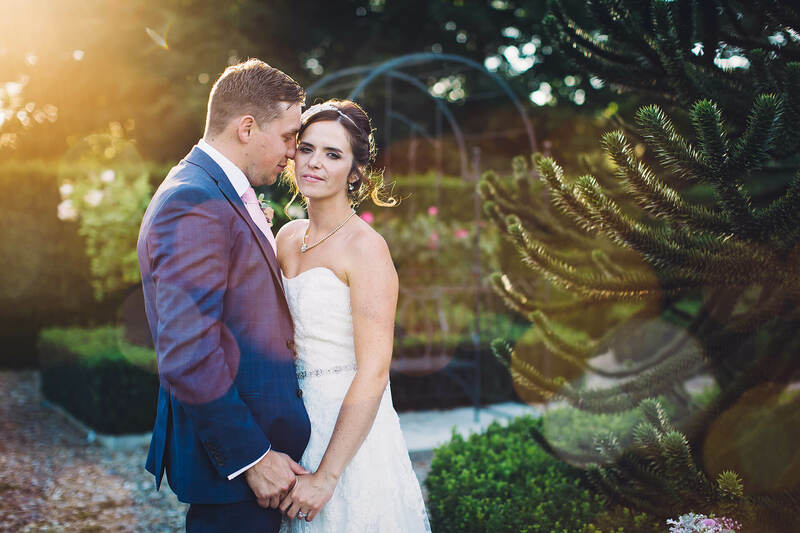 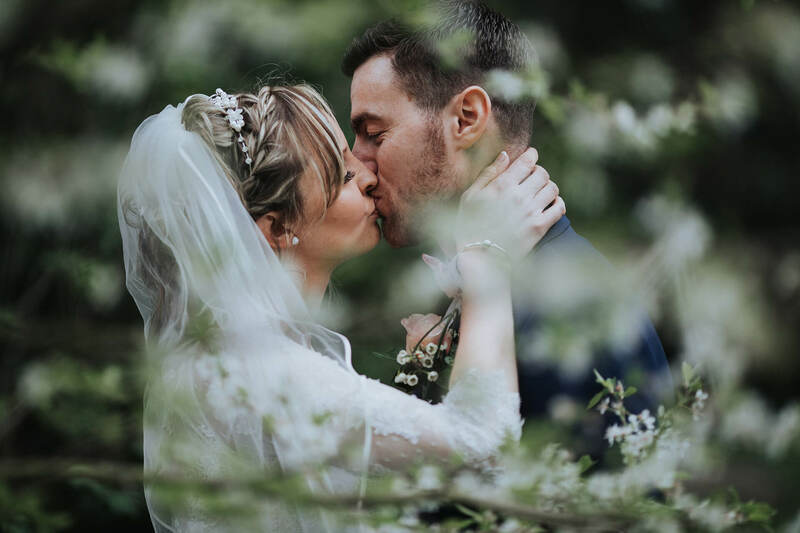 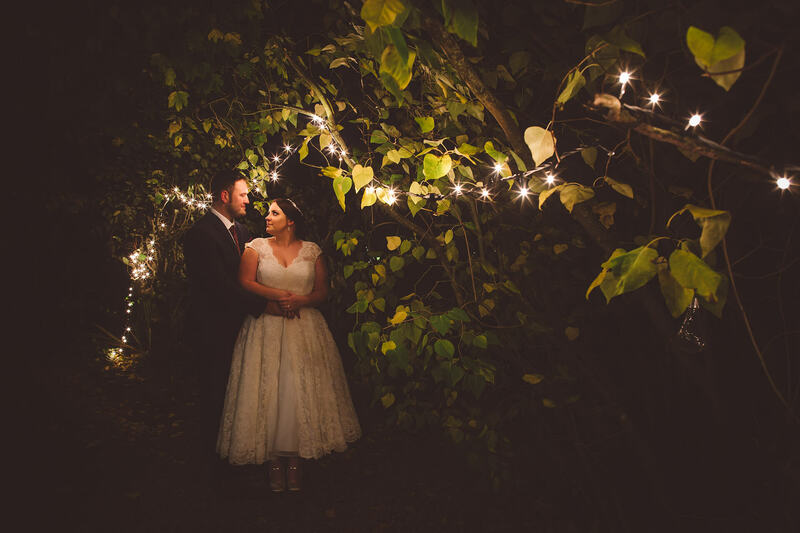 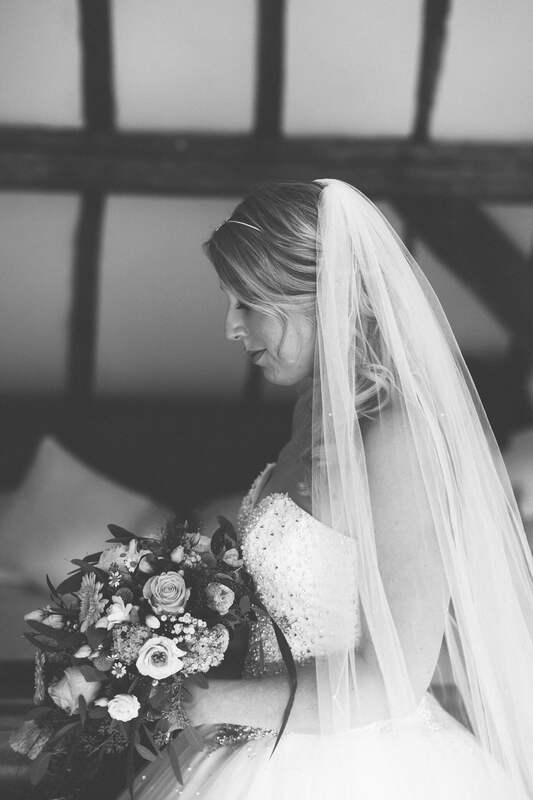 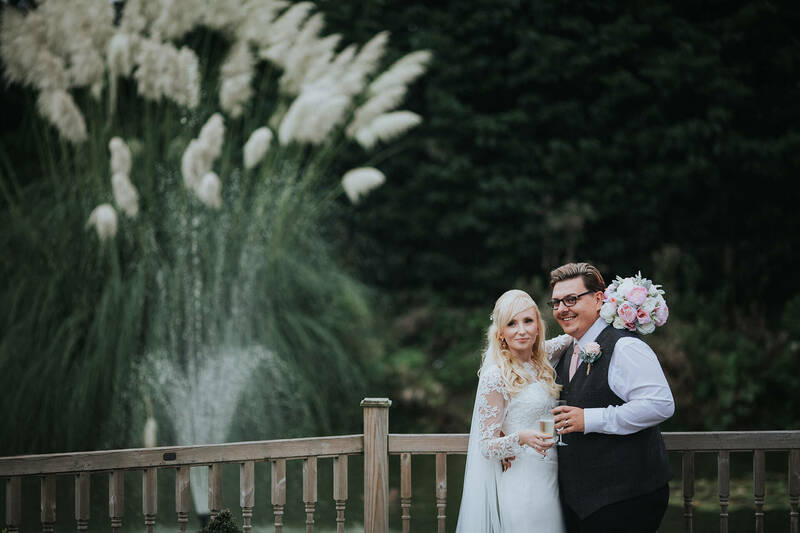 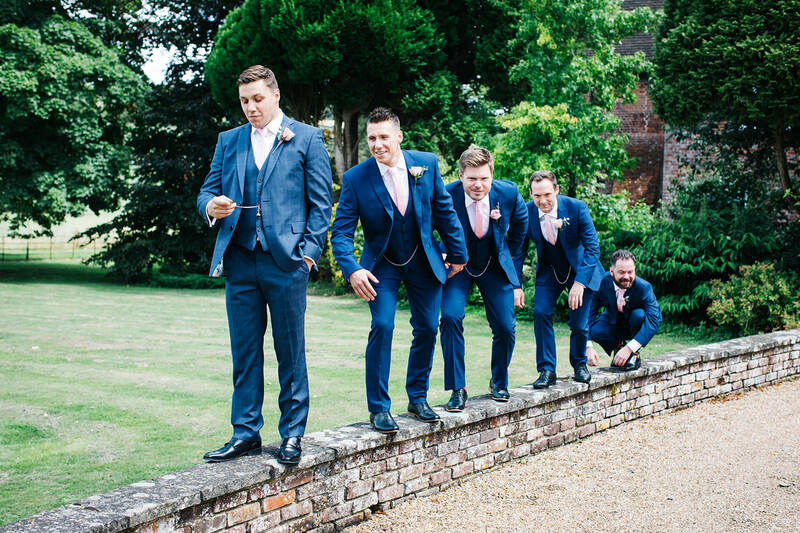 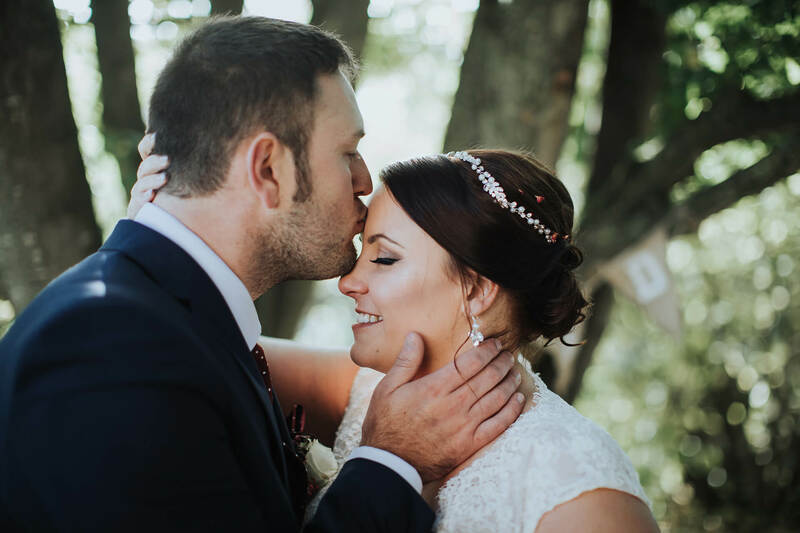 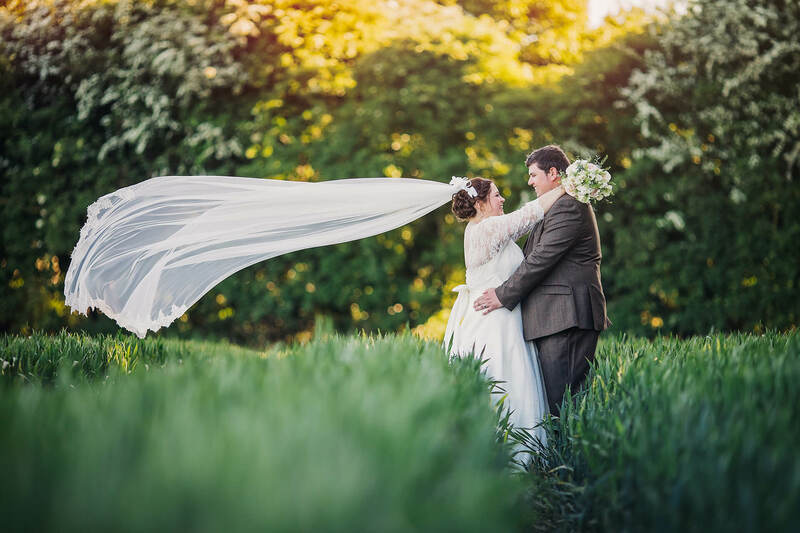 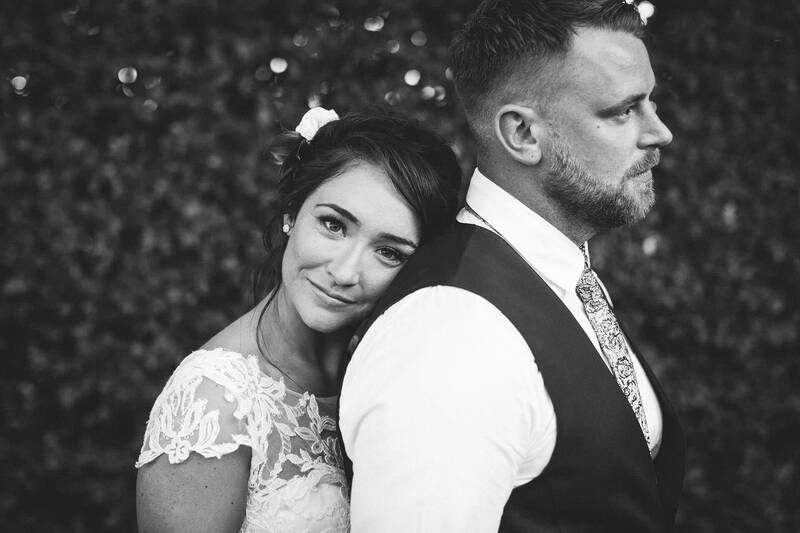 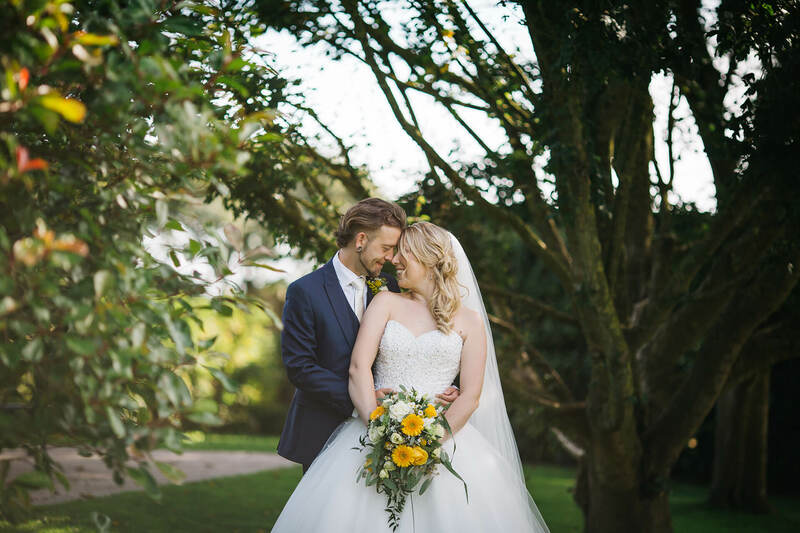 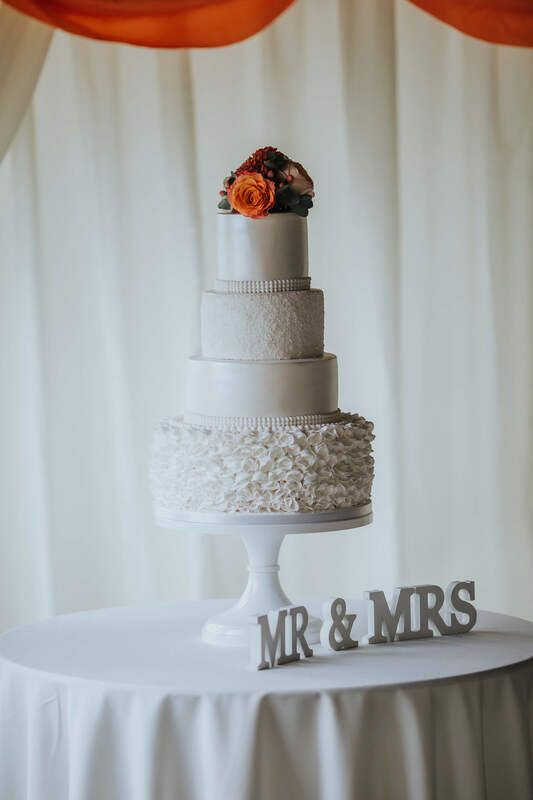 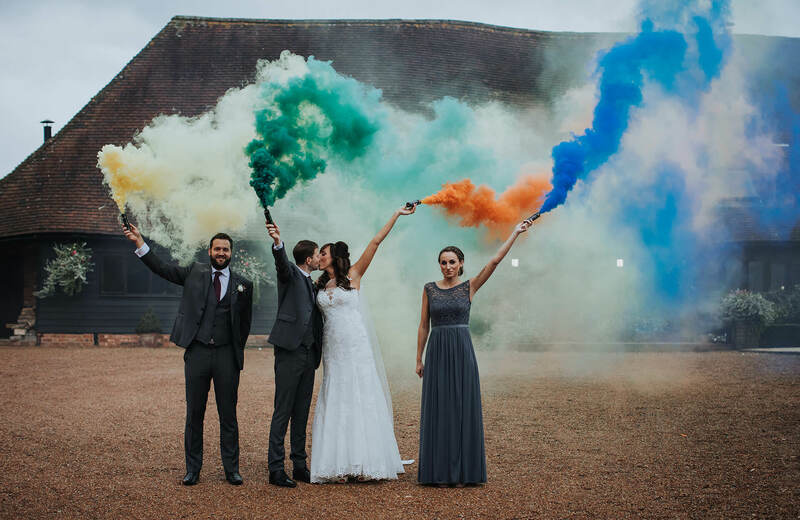 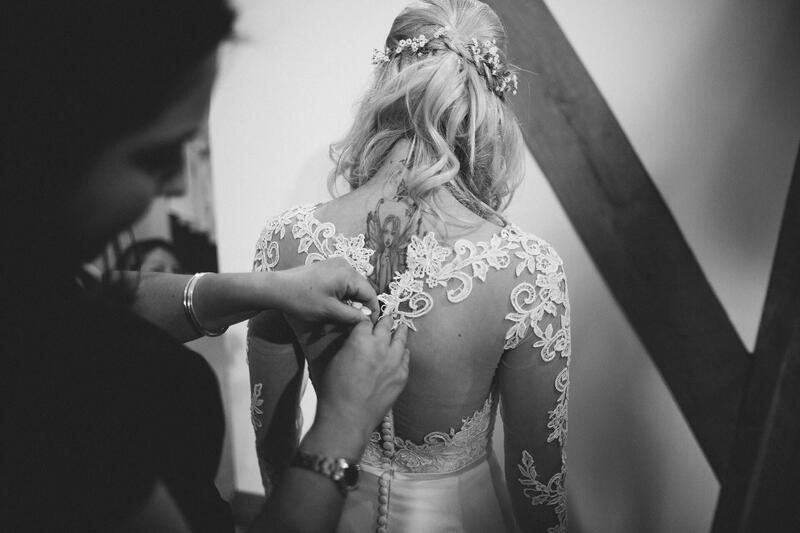 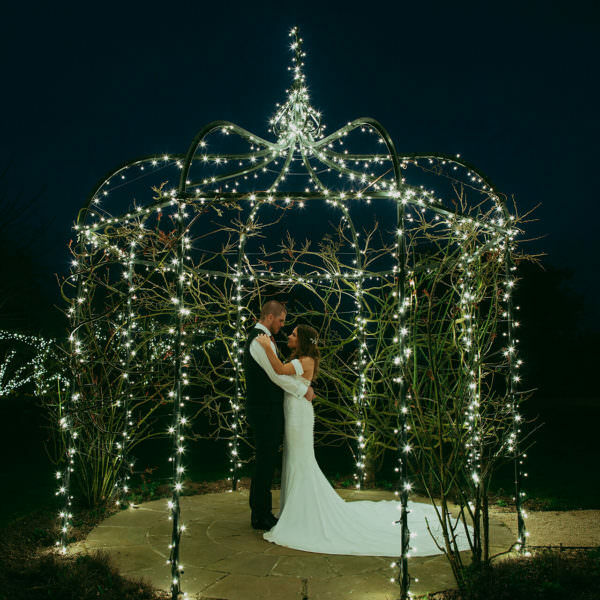 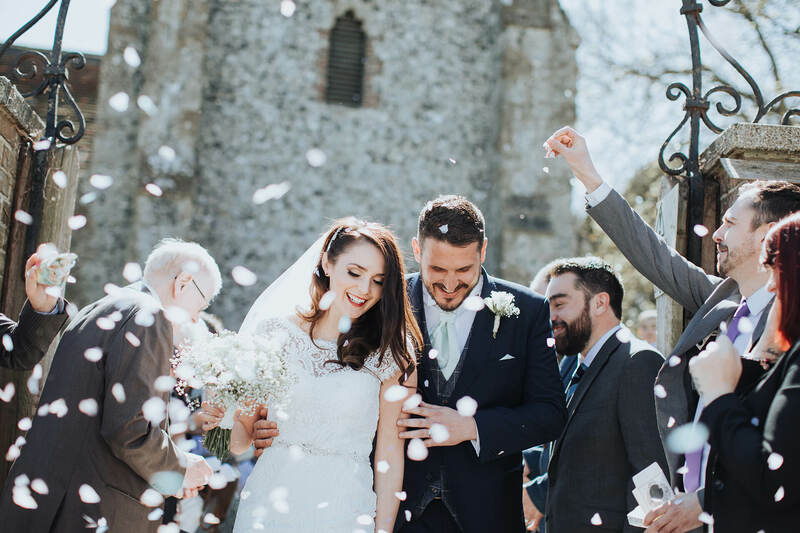 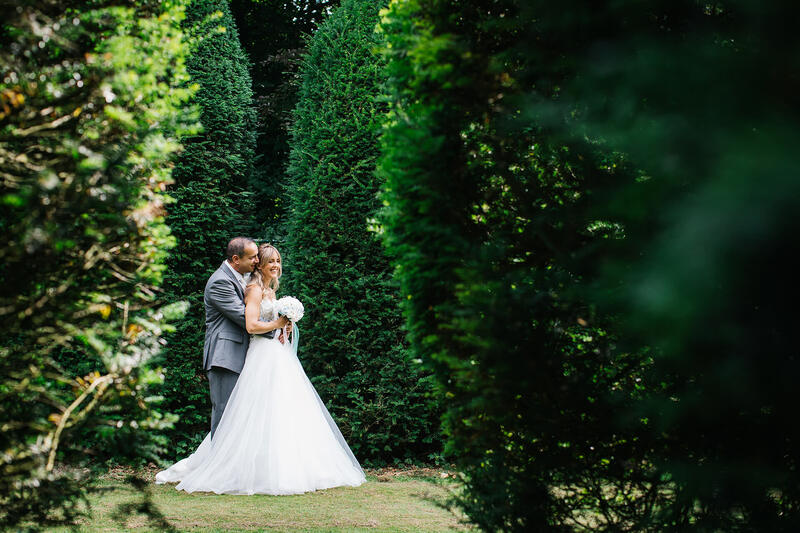 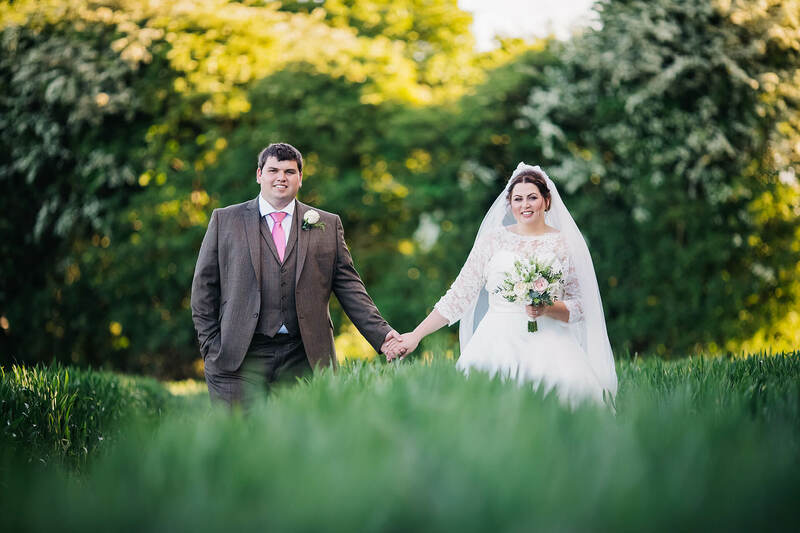 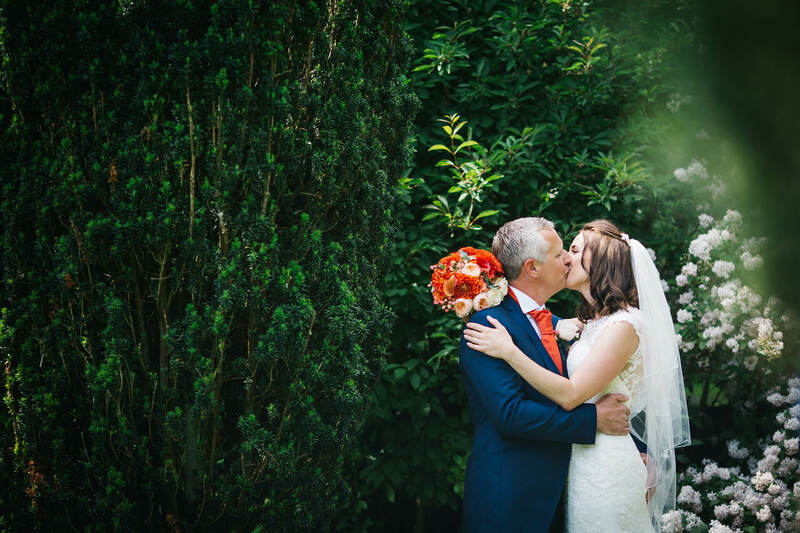 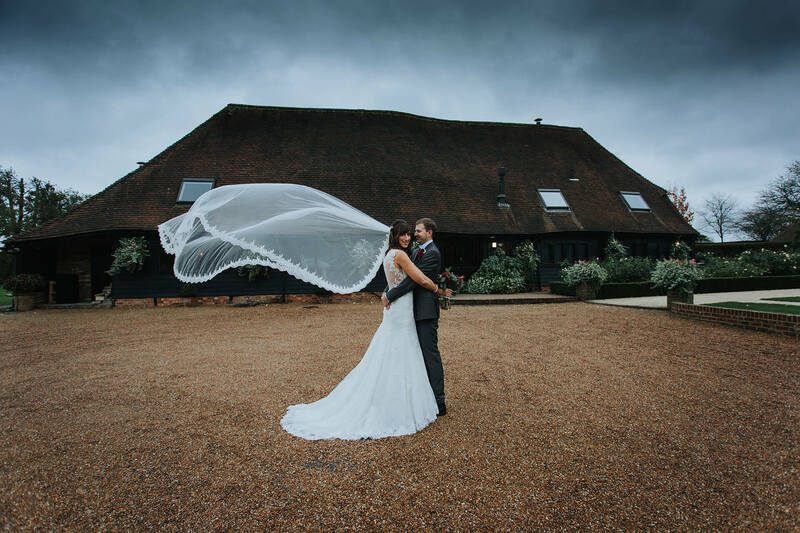 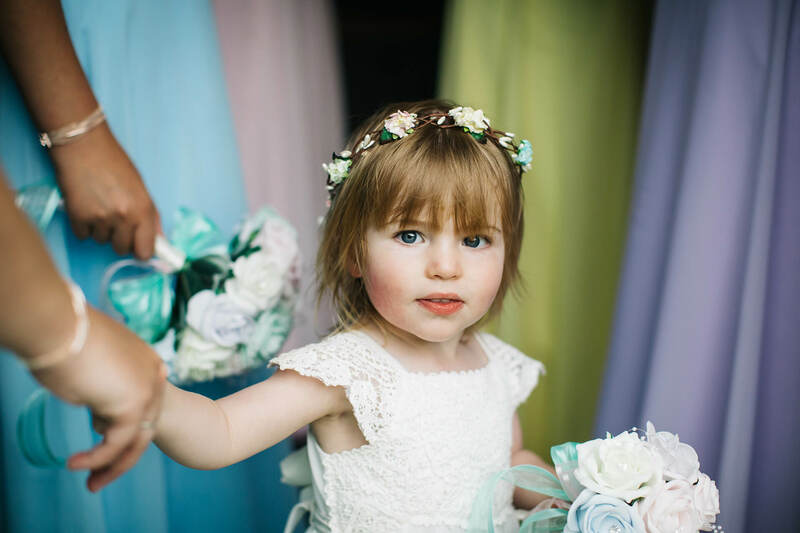 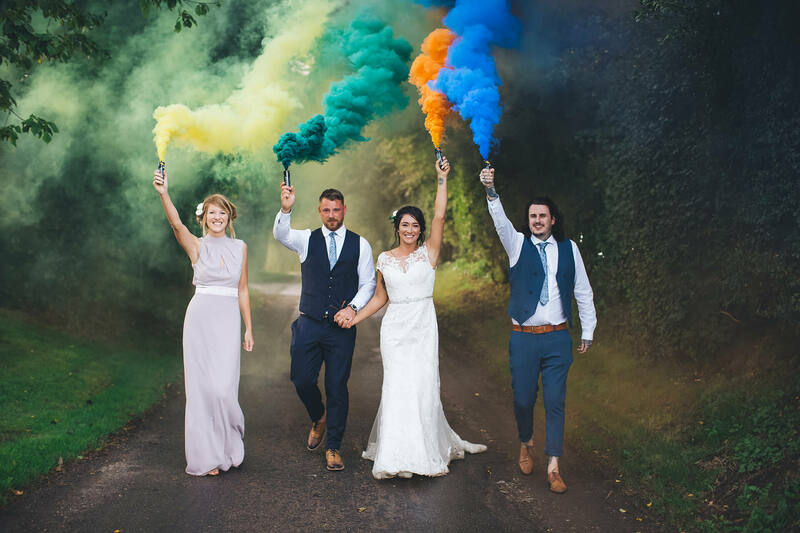 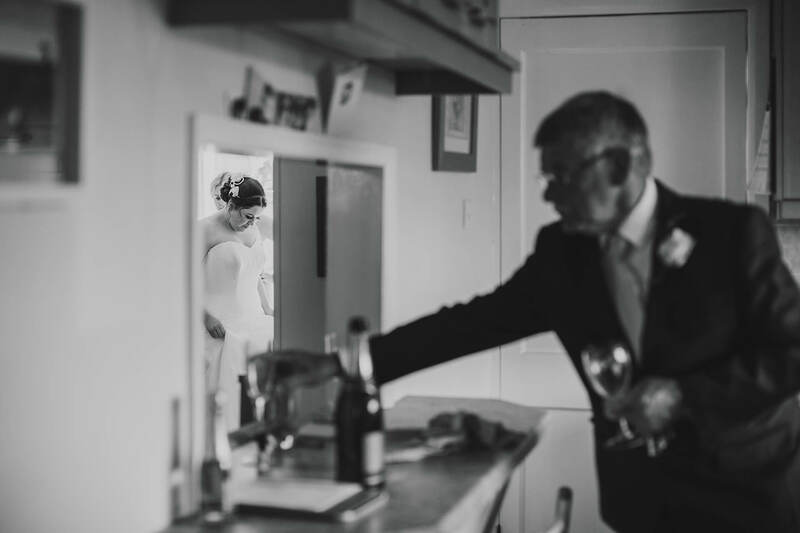 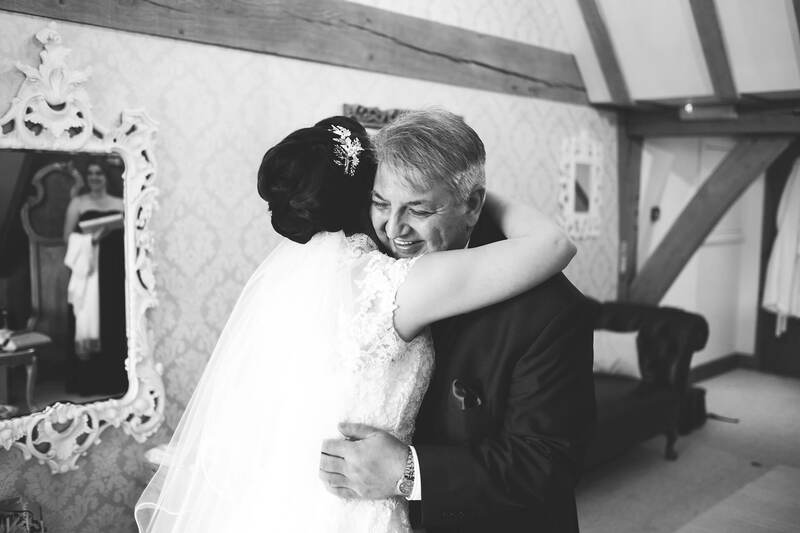 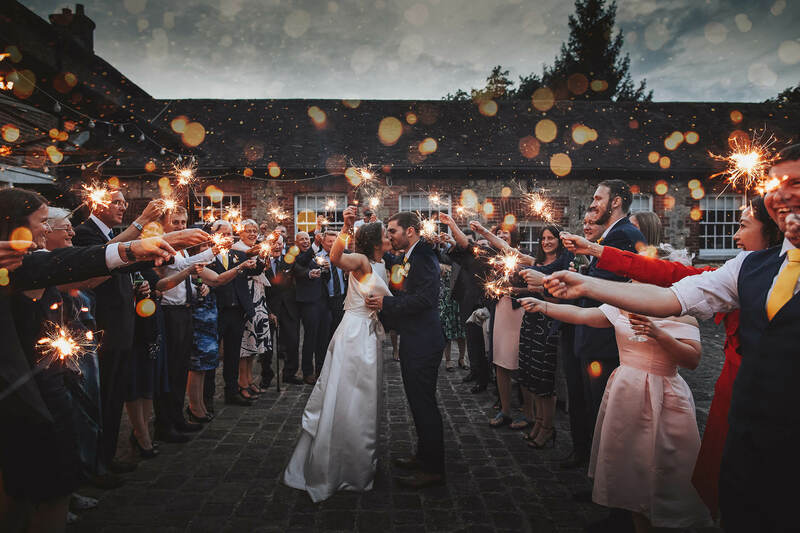 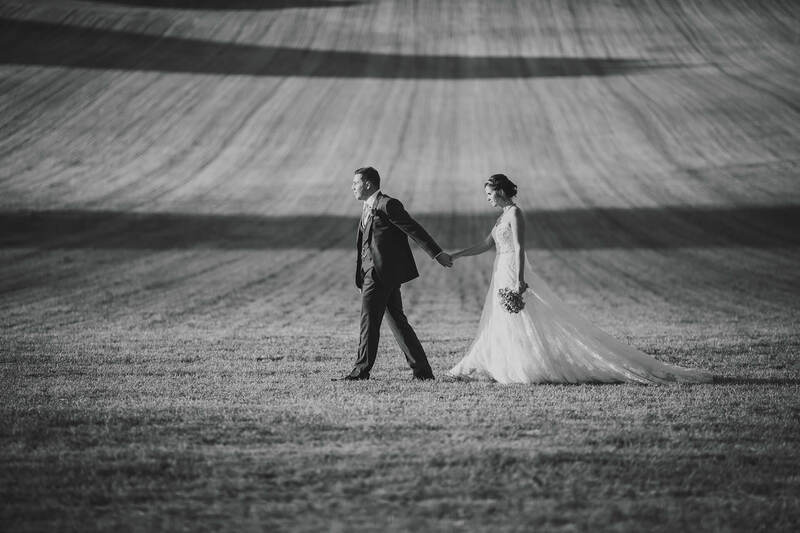 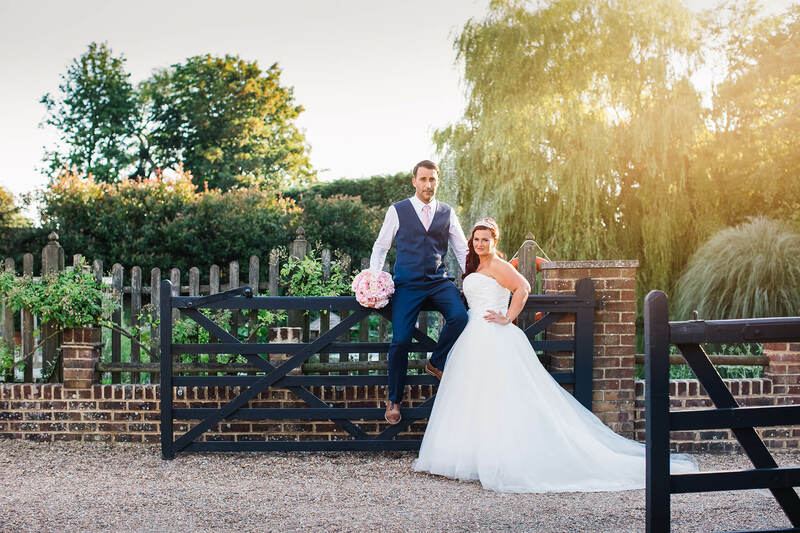 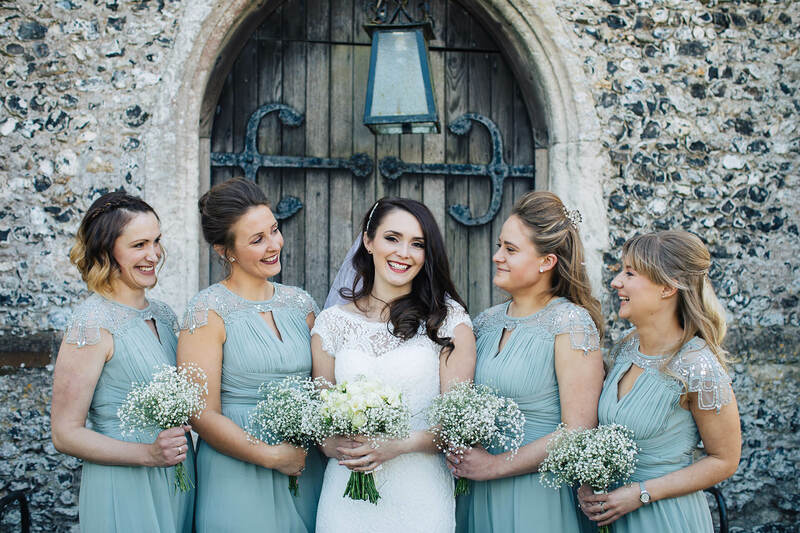 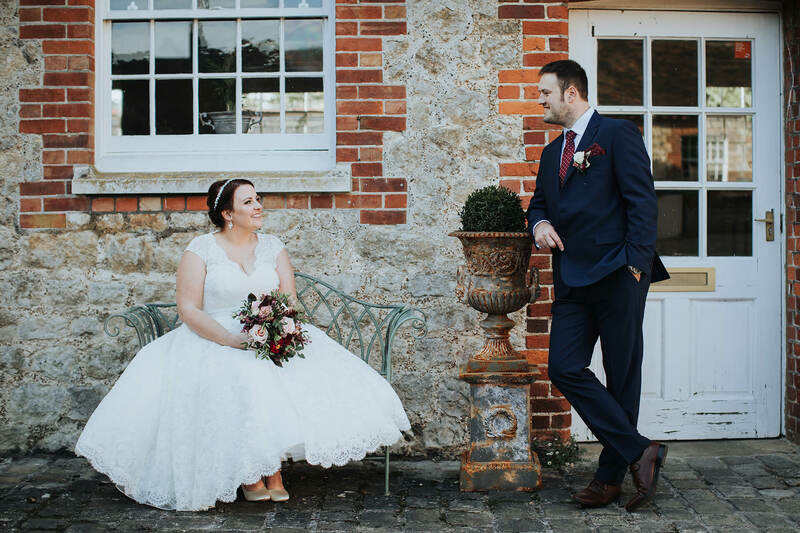 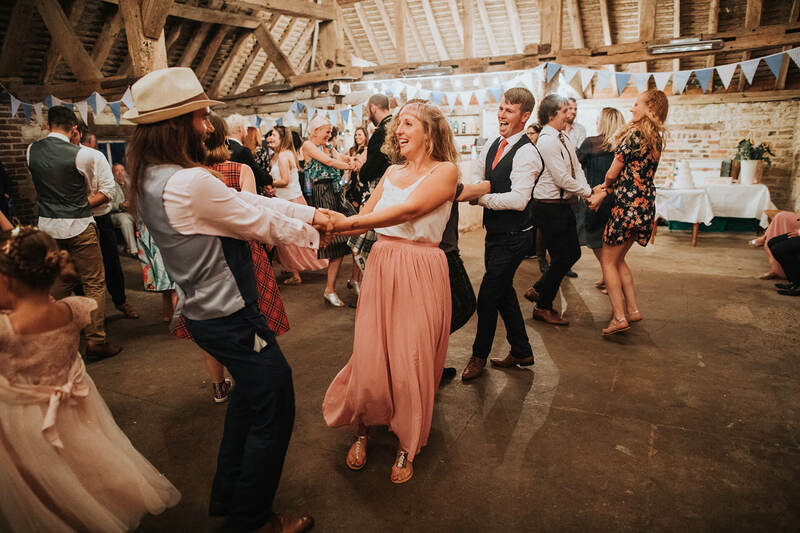 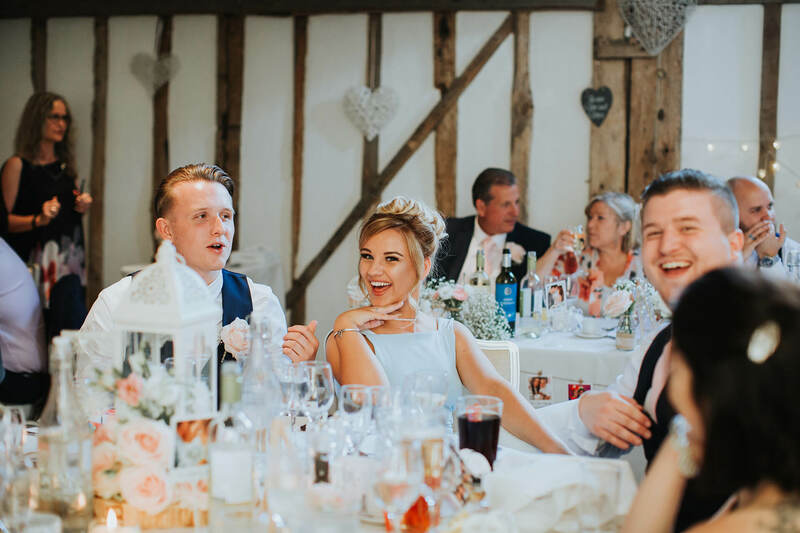 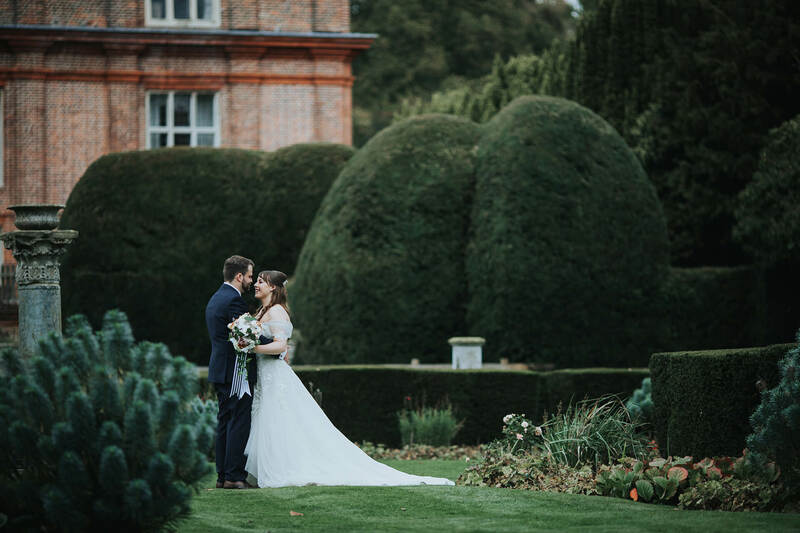 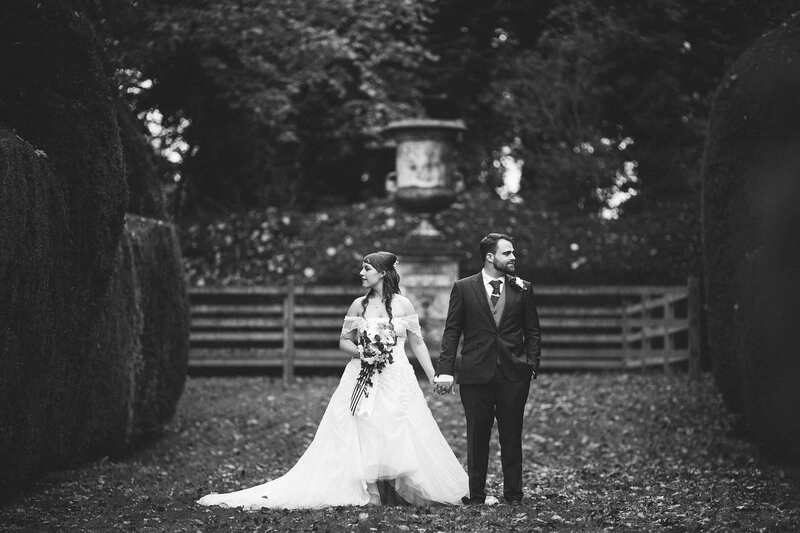 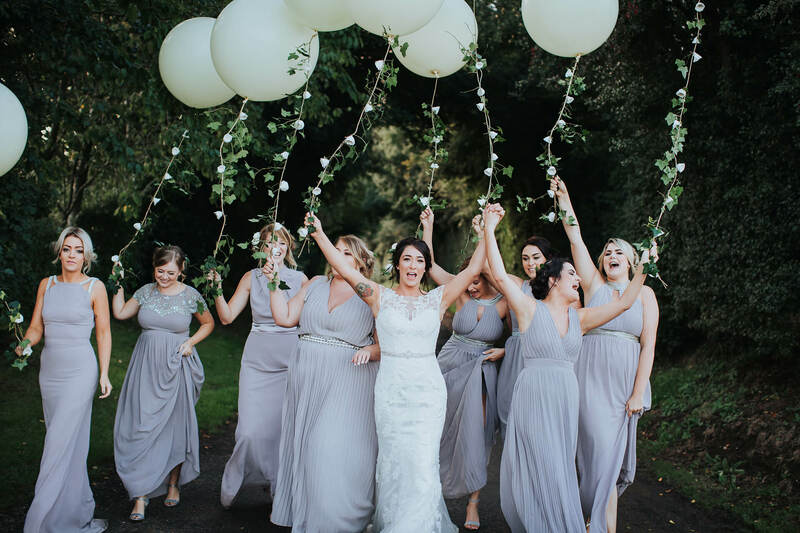 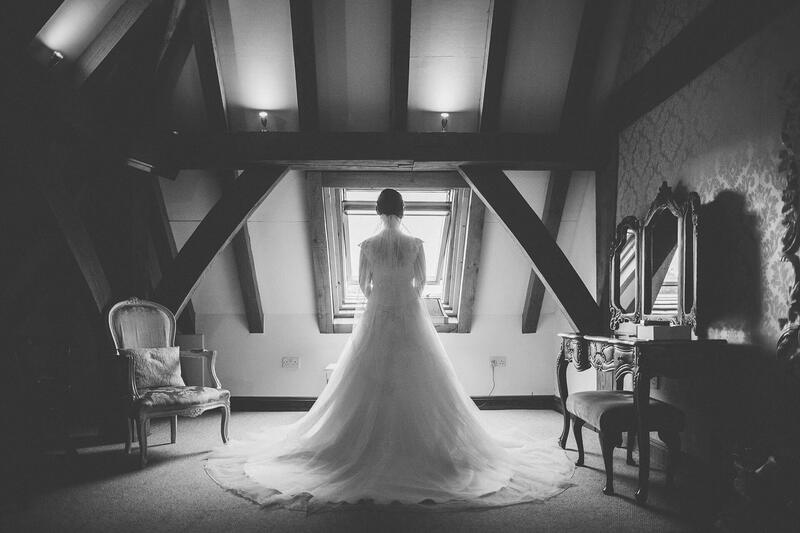 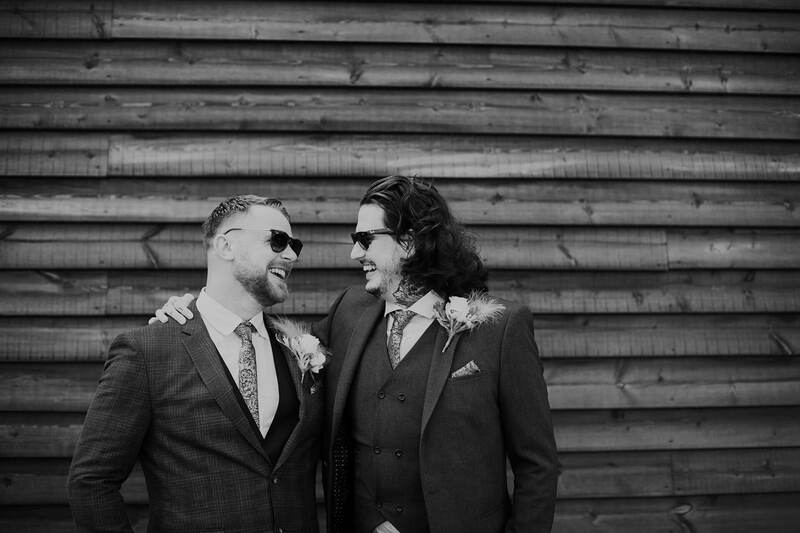 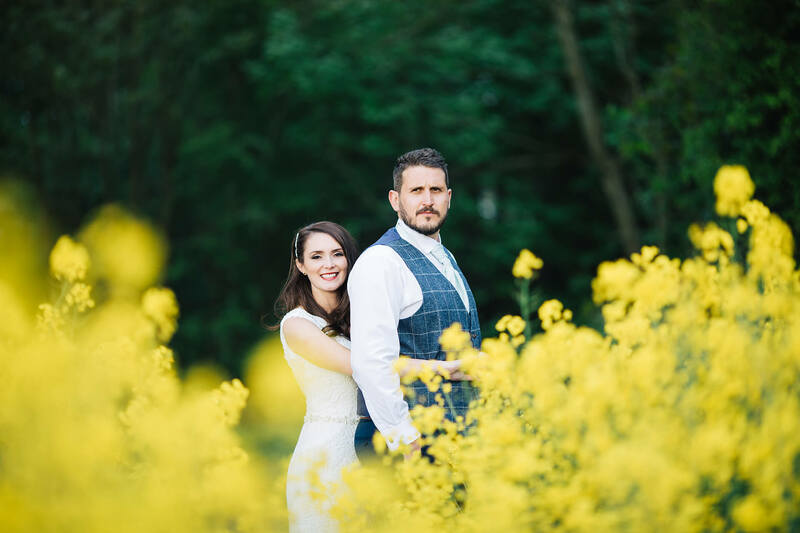 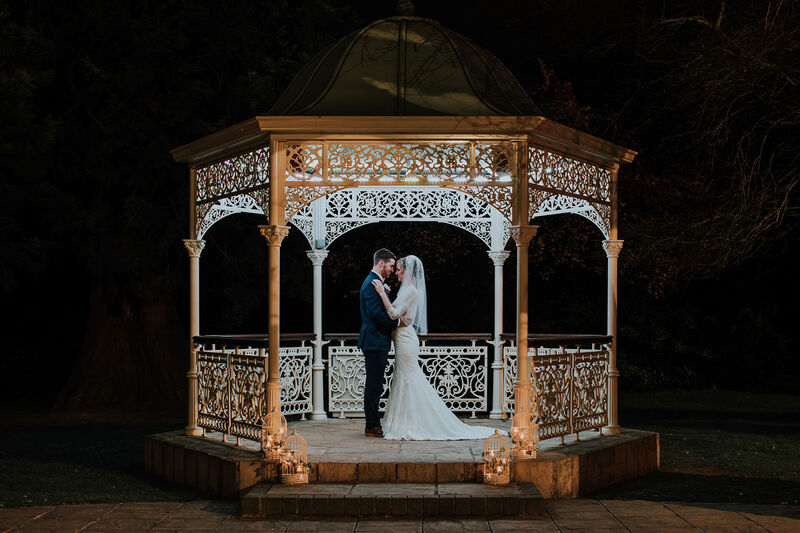 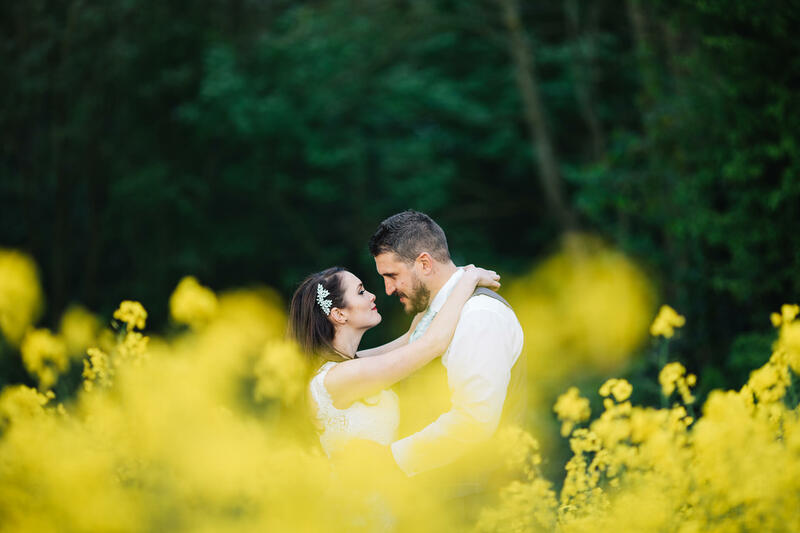 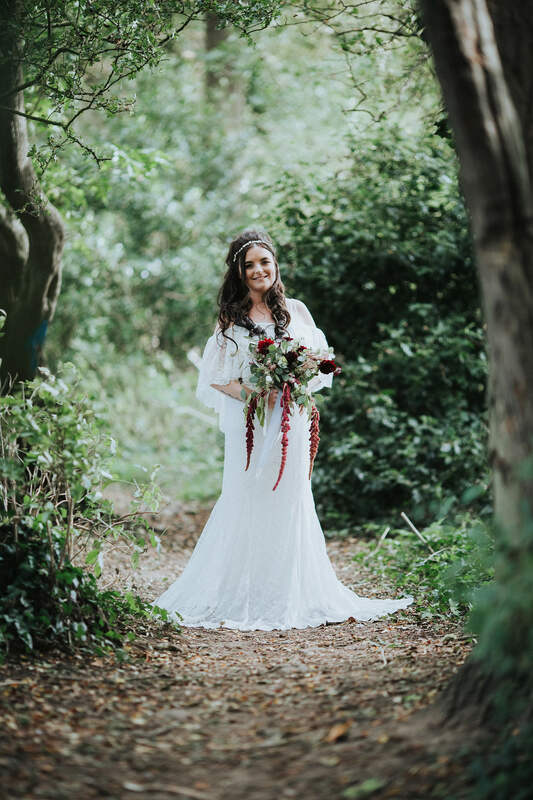 Shooting at the new amazing wedding venues – the Secret Garden in Ashford, Quex Park in Birchington, Swarling Manor in Canterbury, Maidens Barn located in rural Essex, rustic Chapel Barn in Bolney, Broome Park in Canterbury, Hayne House in Saltwood and Red Barn in Capel-le-Ferne. 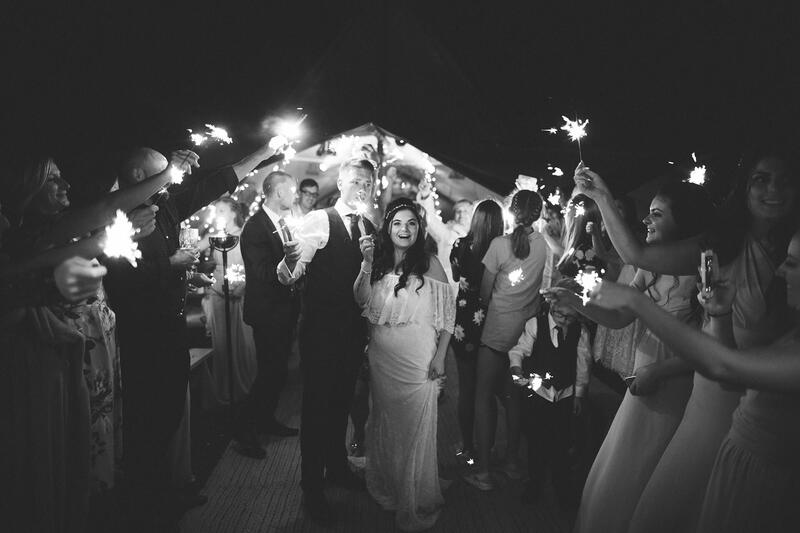 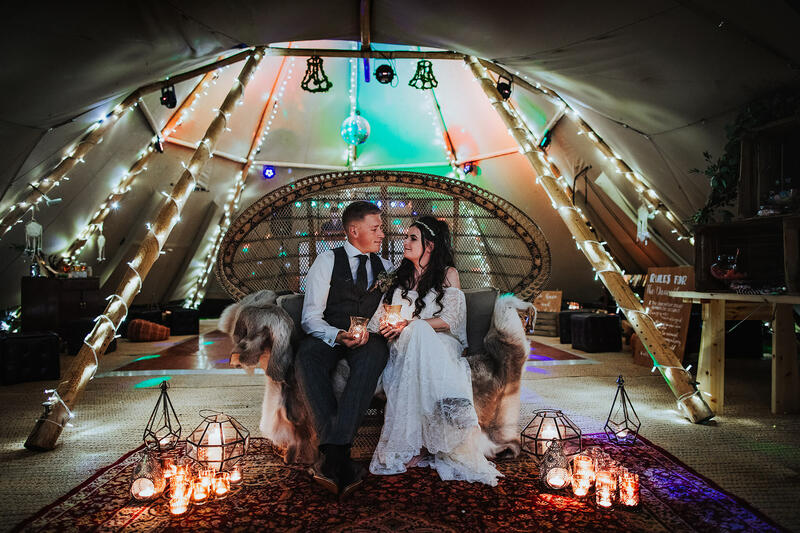 Not forgetting this years alternative weddings with a wedding reception taking place in a Tipi! 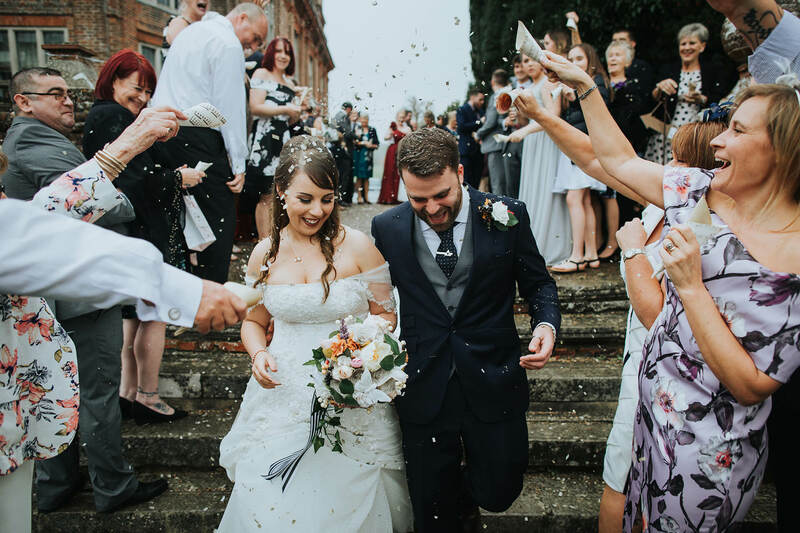 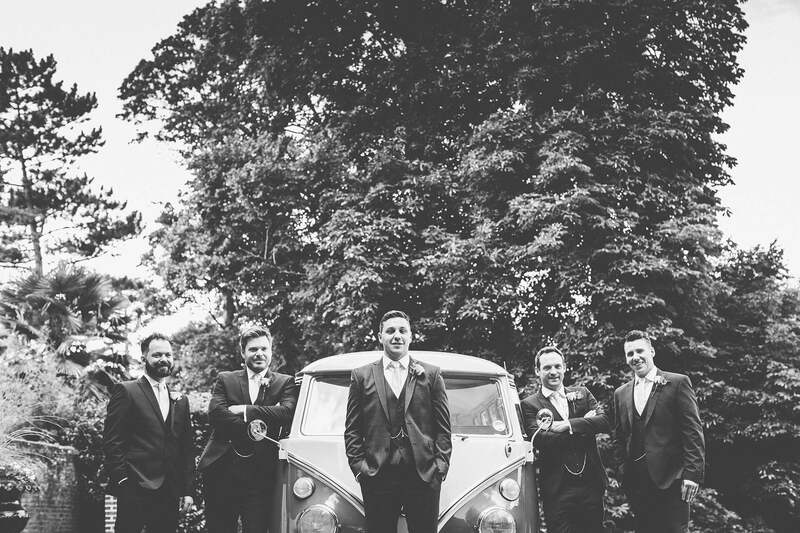 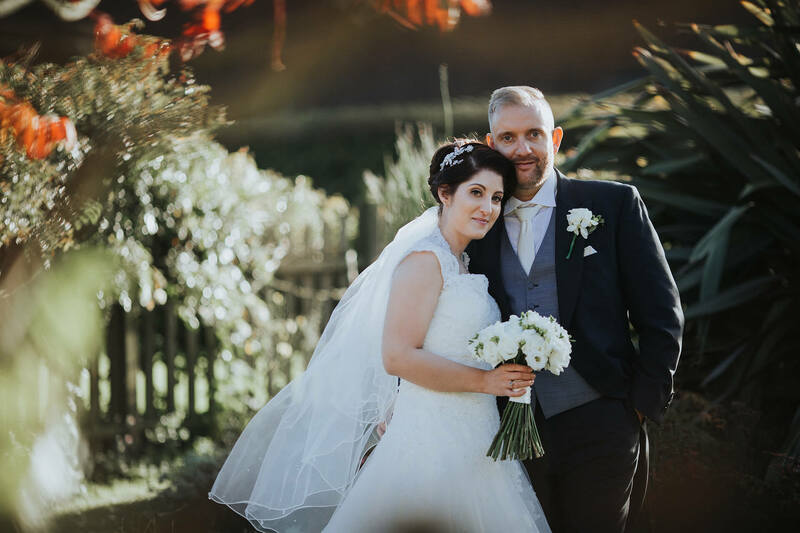 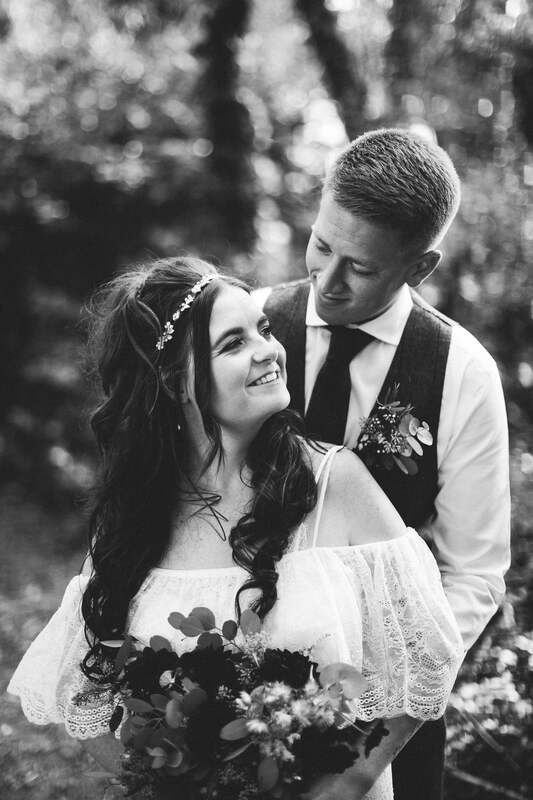 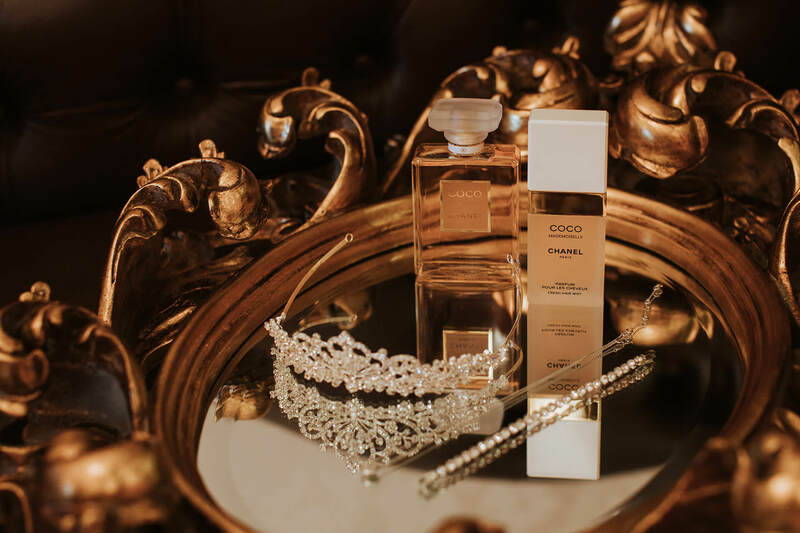 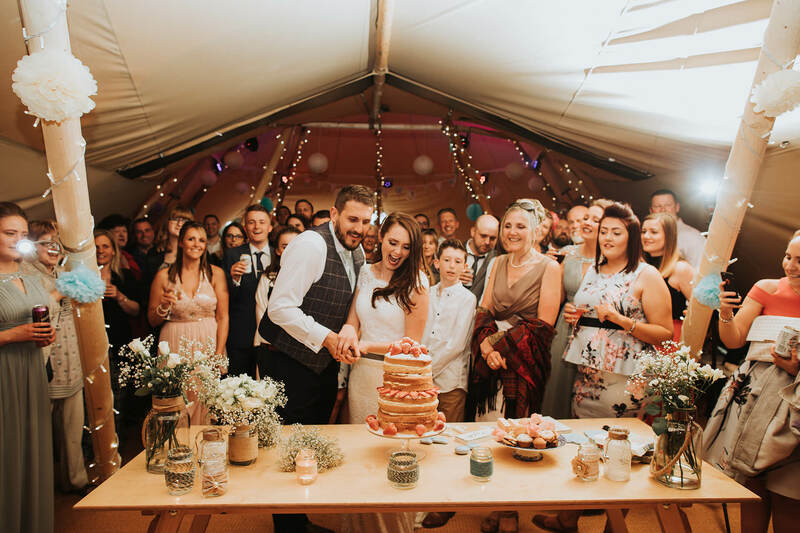 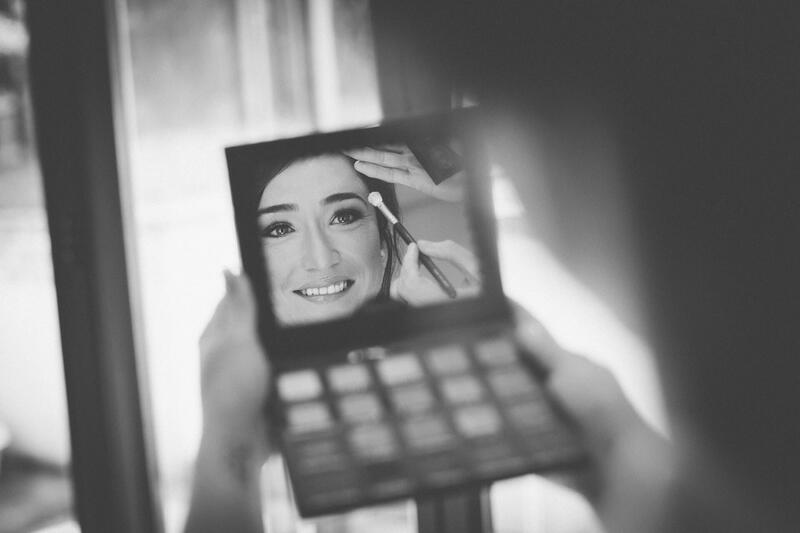 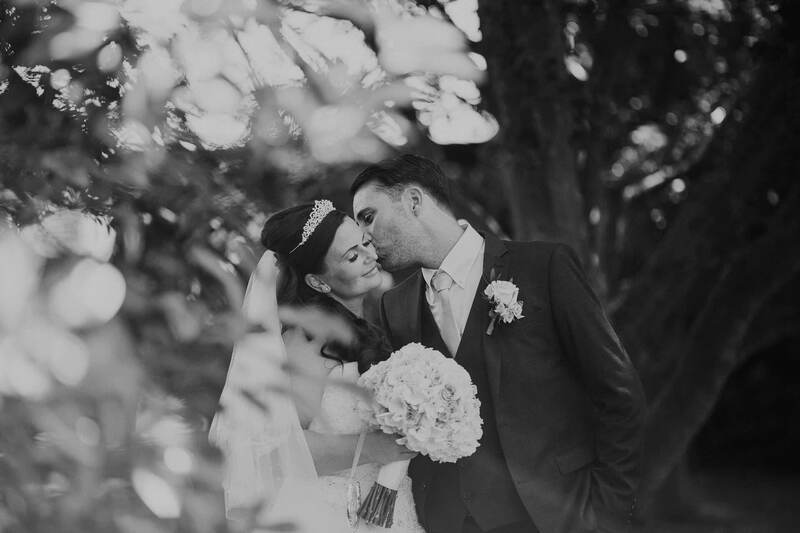 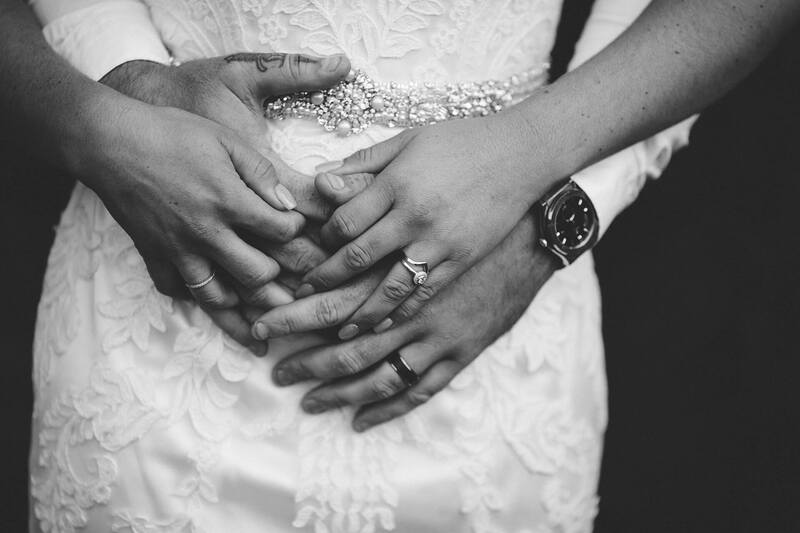 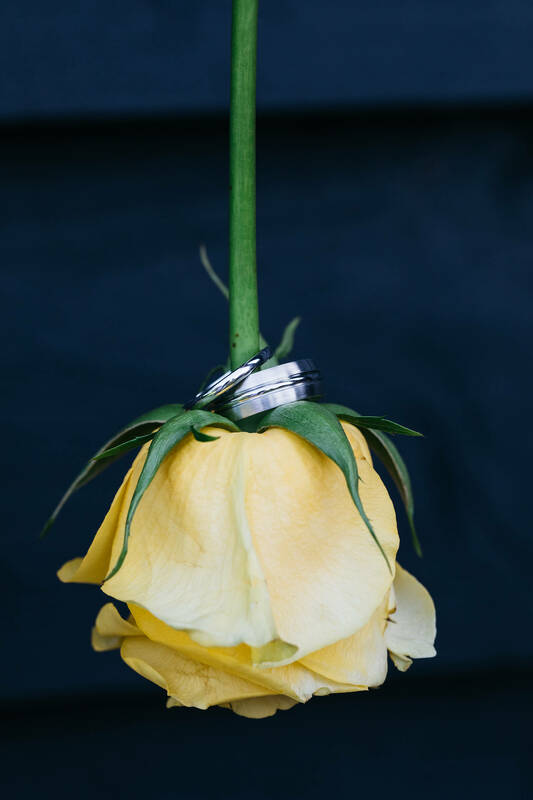 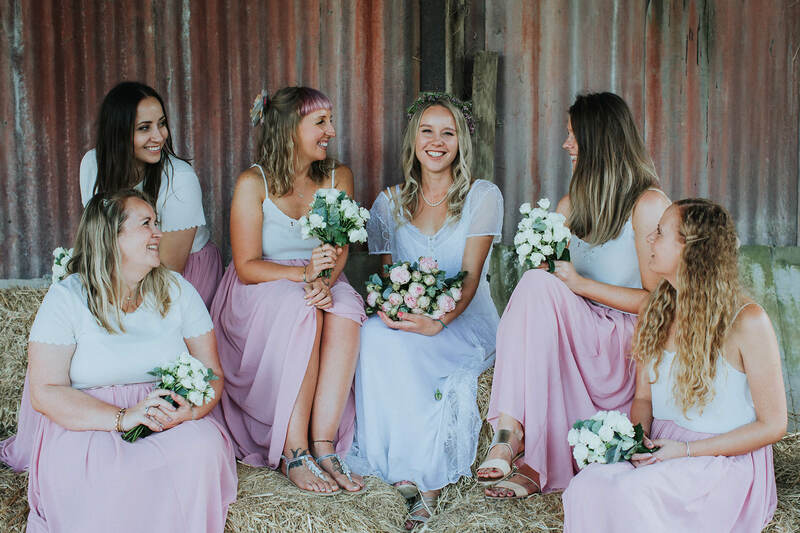 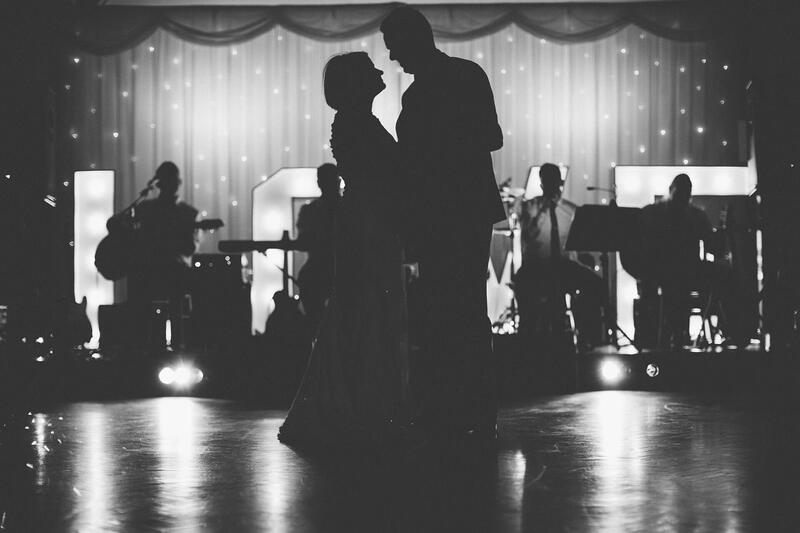 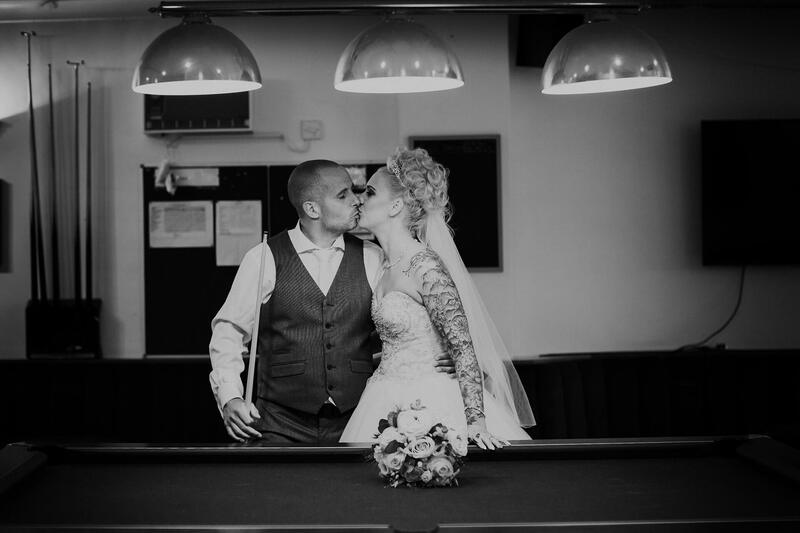 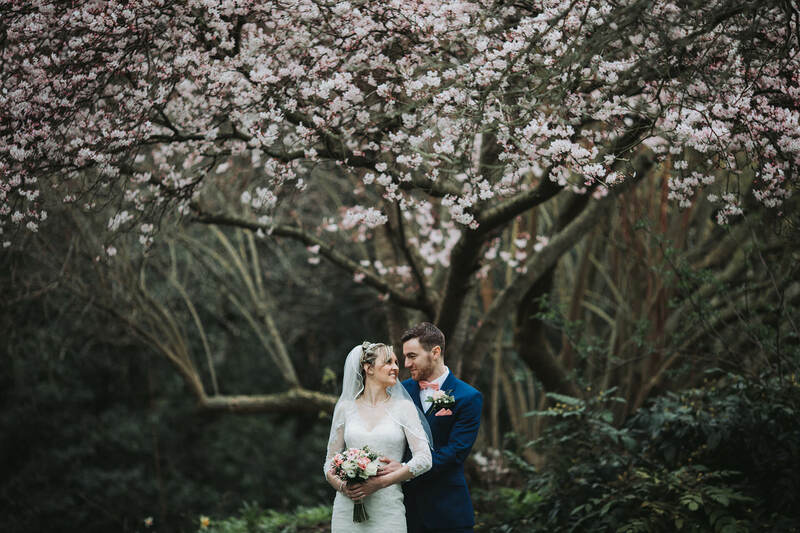 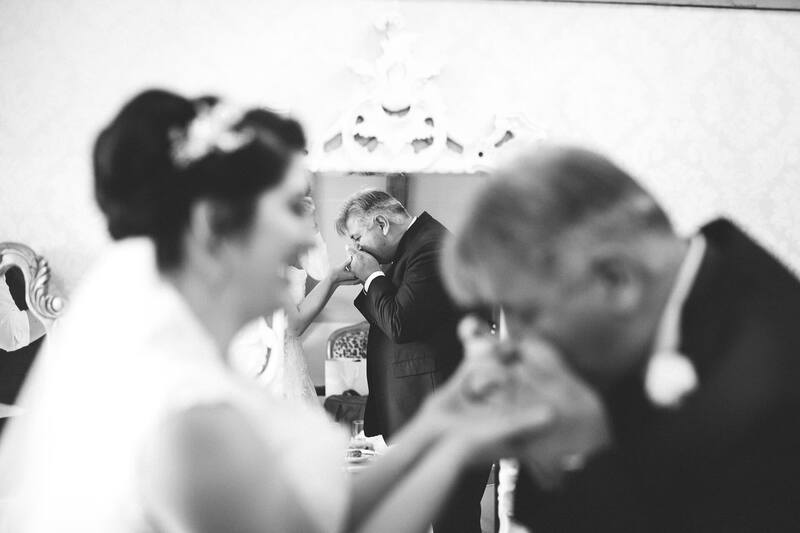 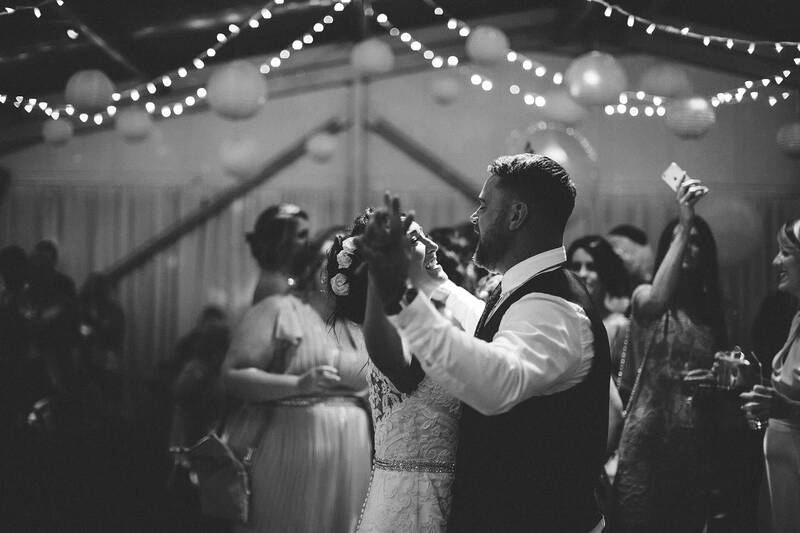 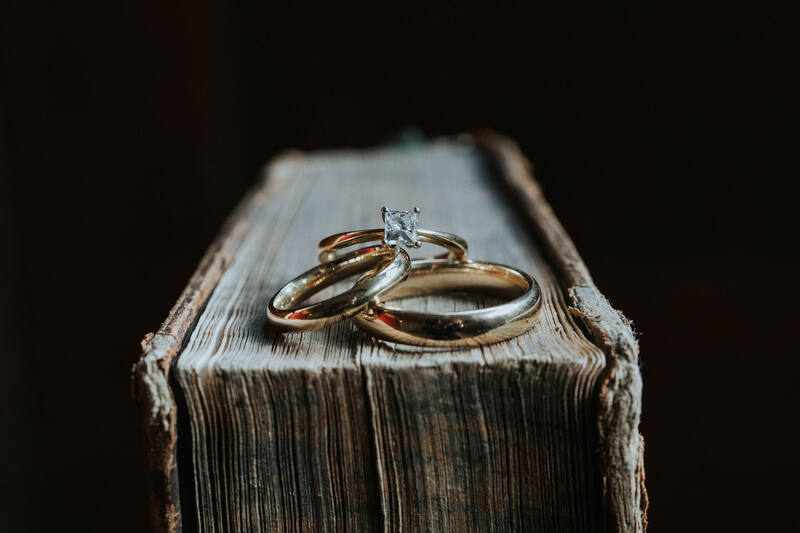 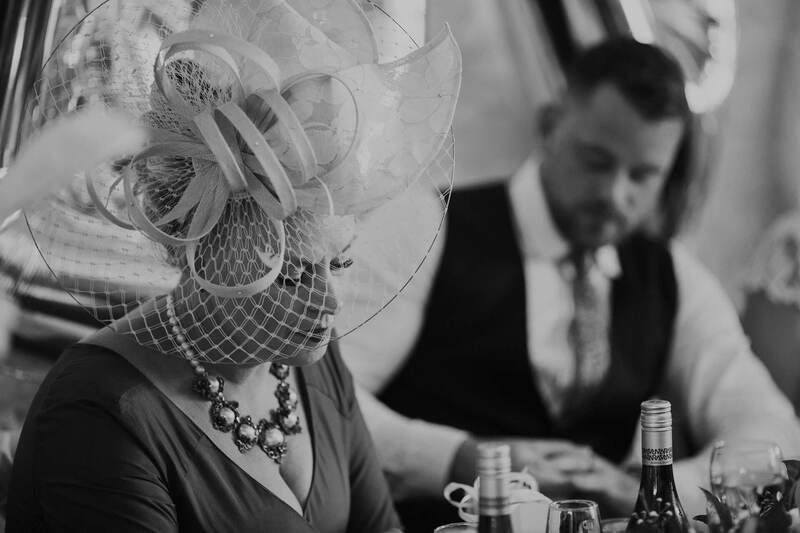 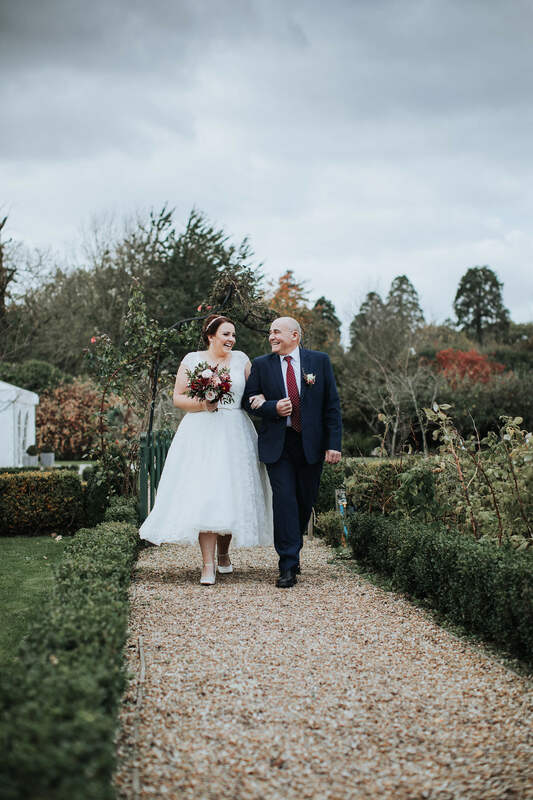 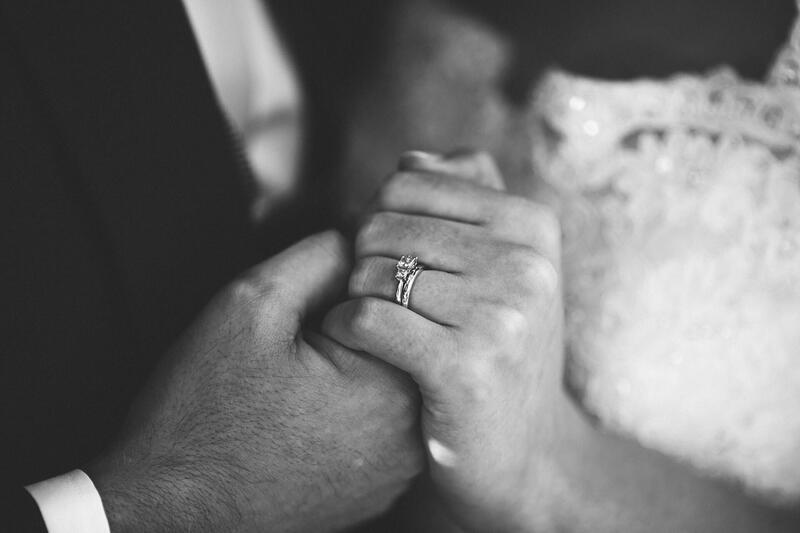 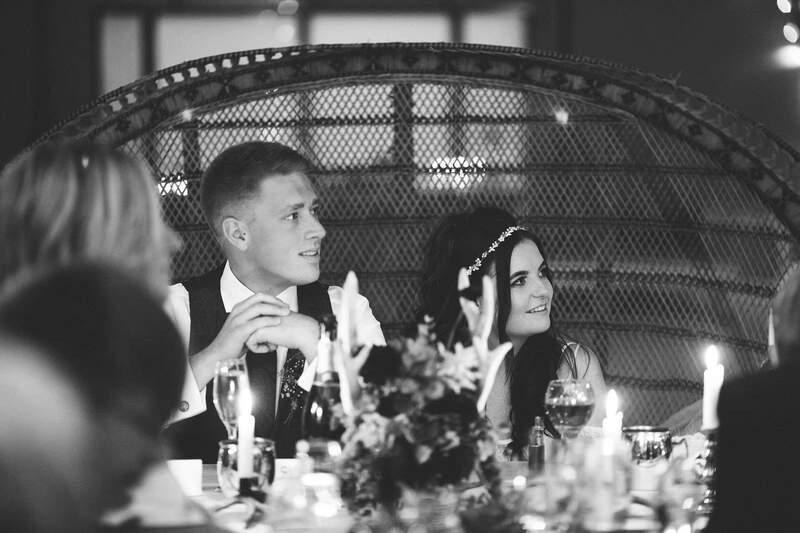 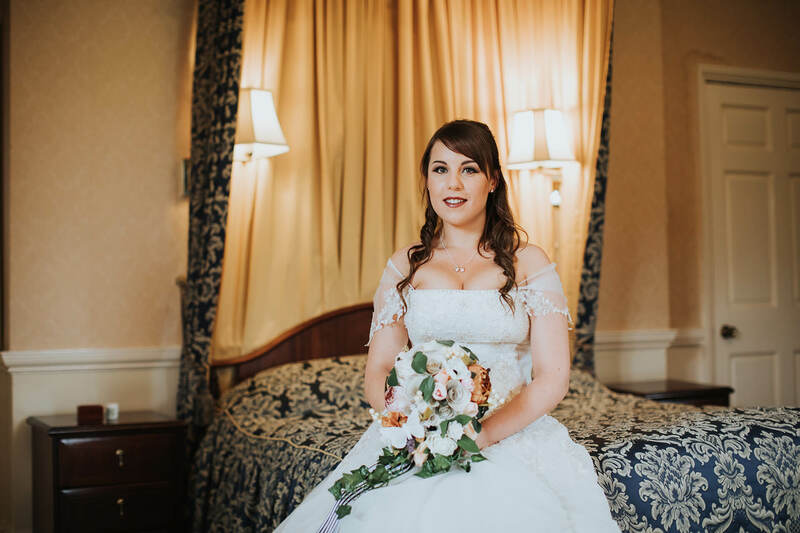 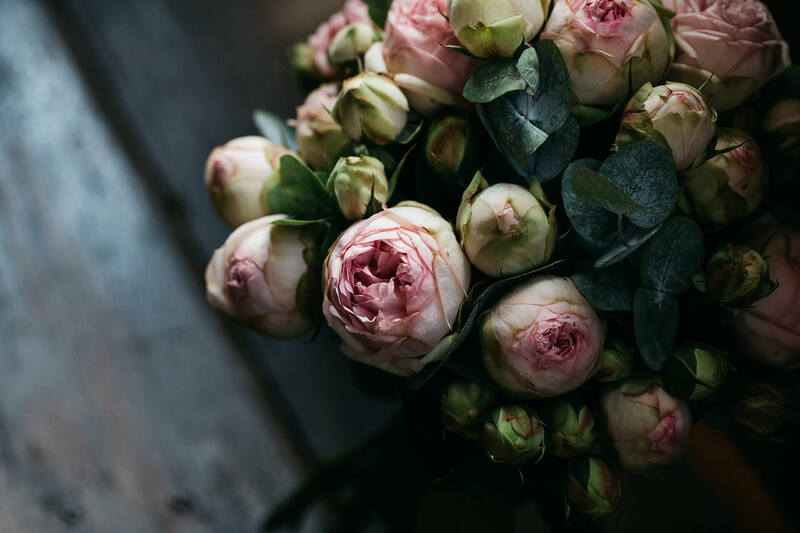 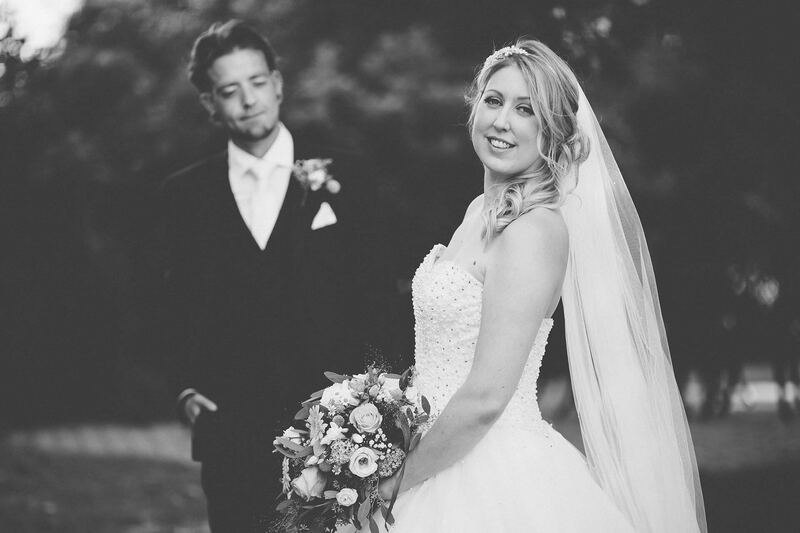 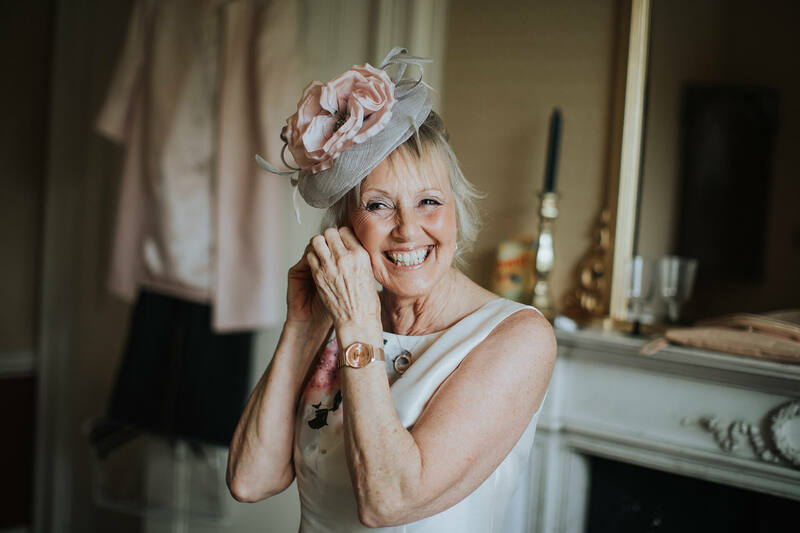 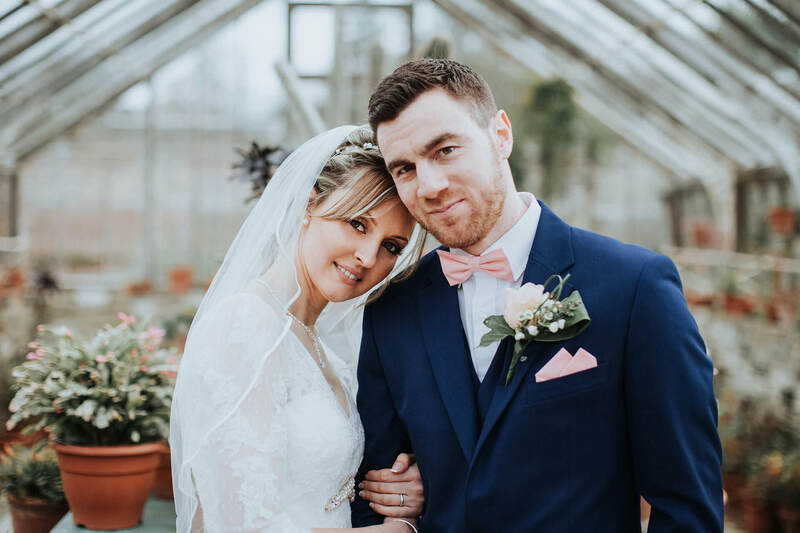 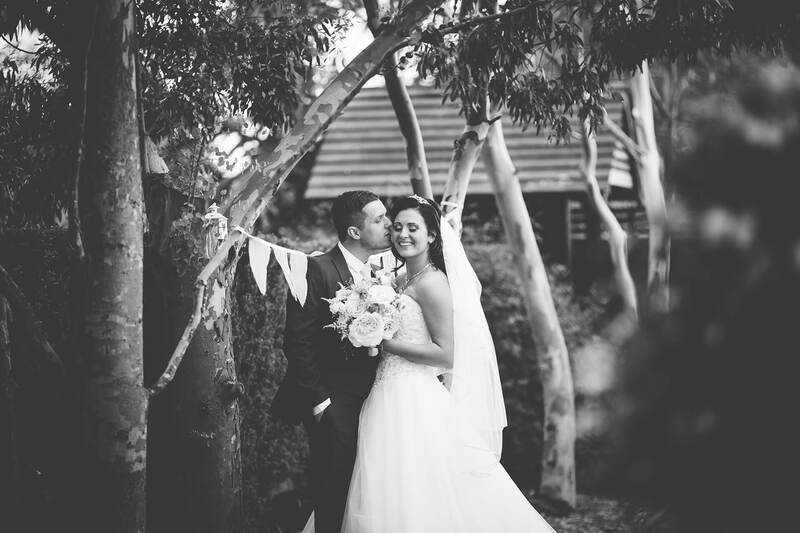 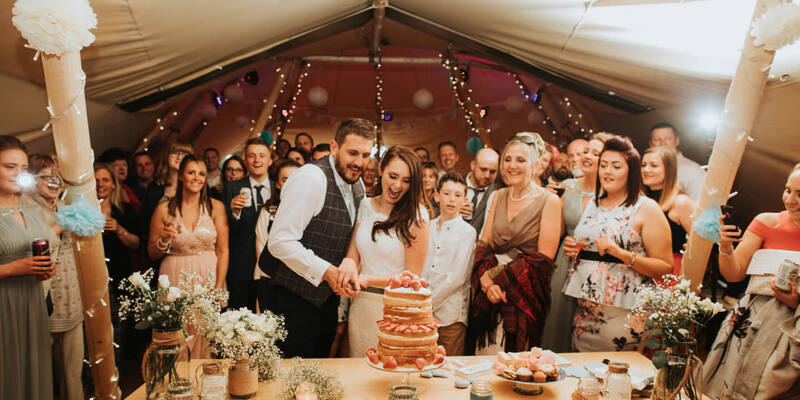 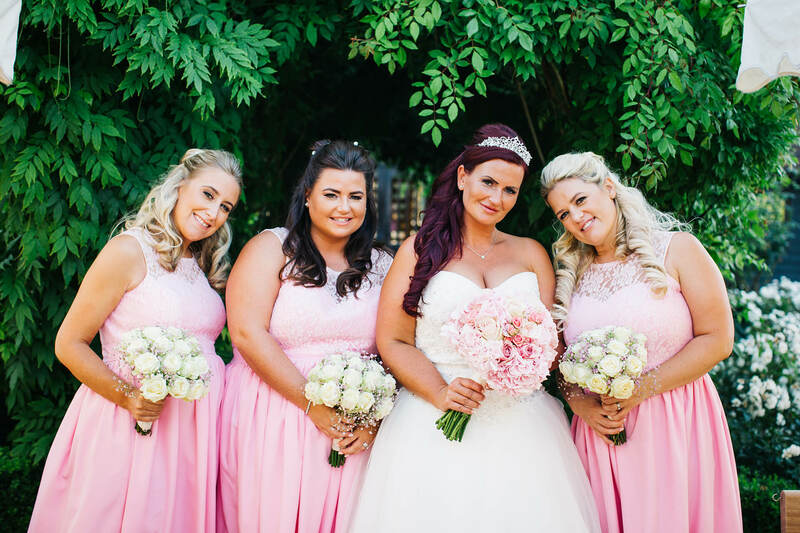 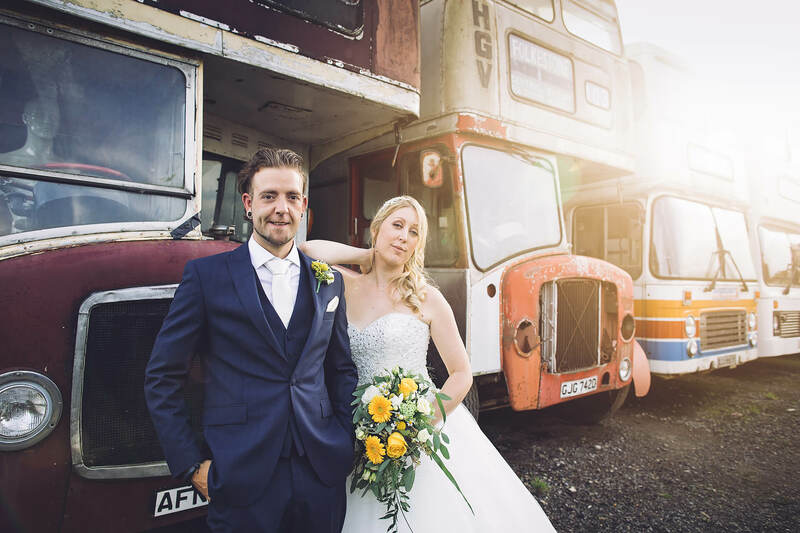 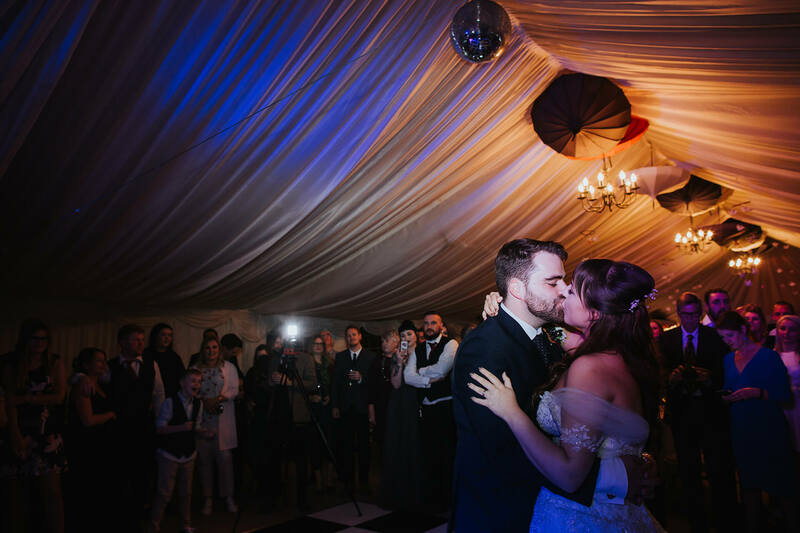 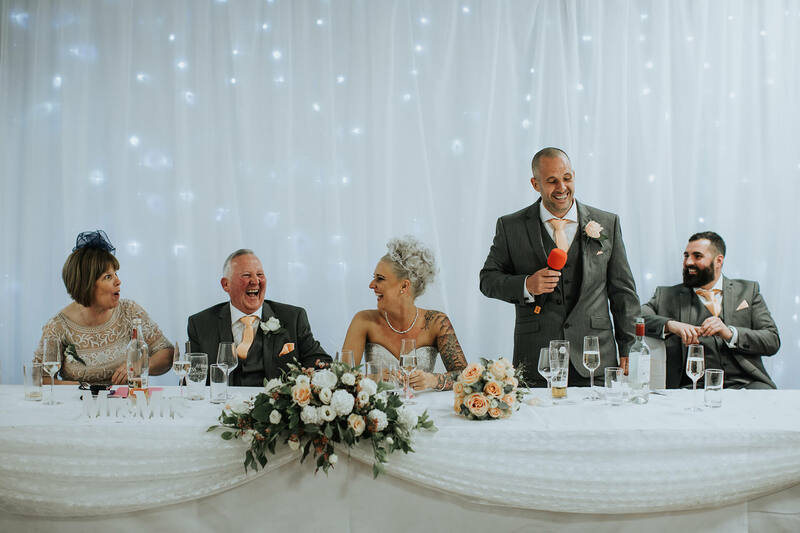 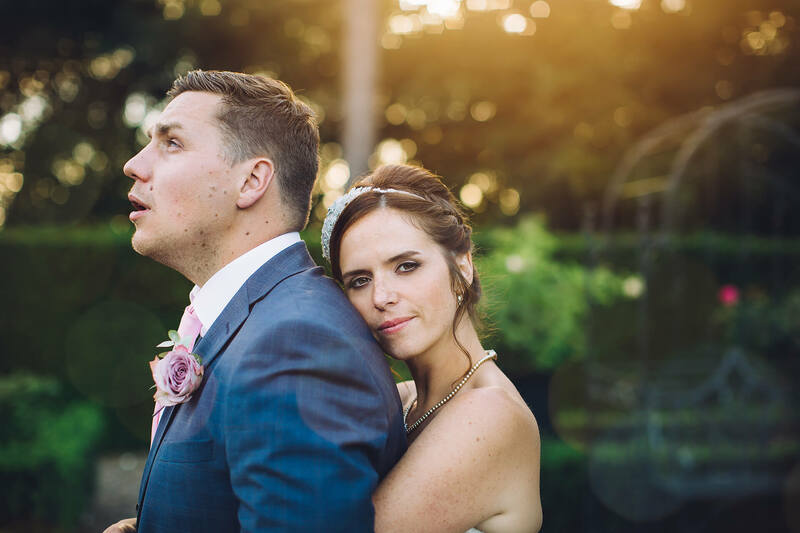 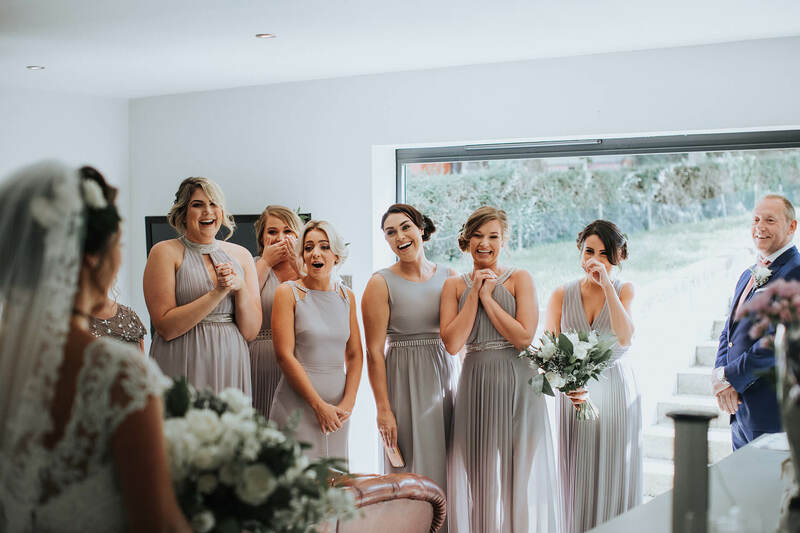 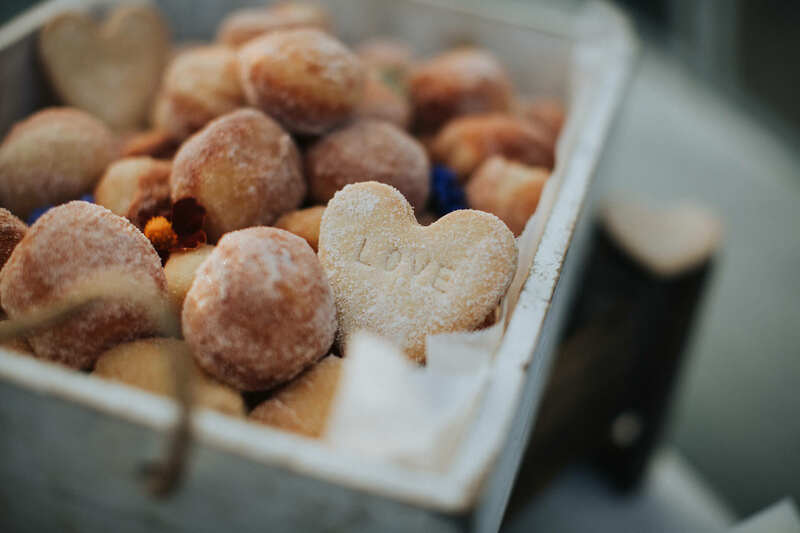 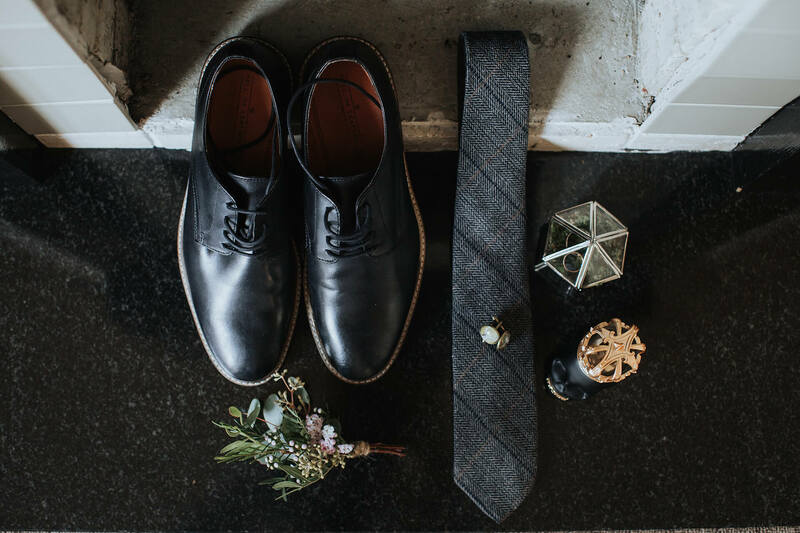 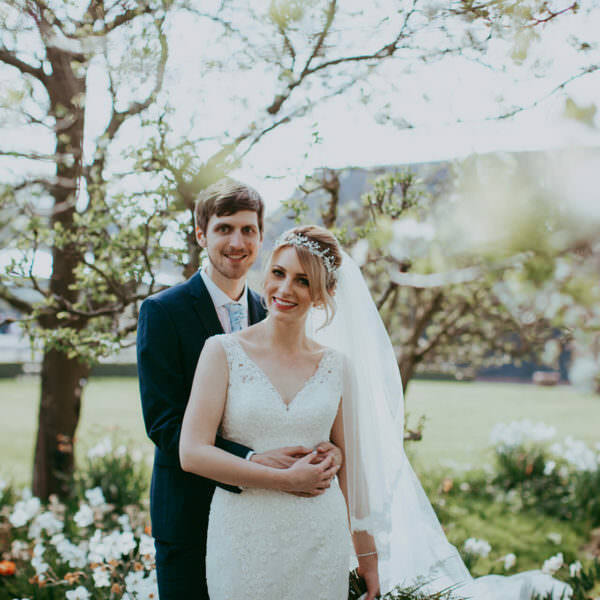 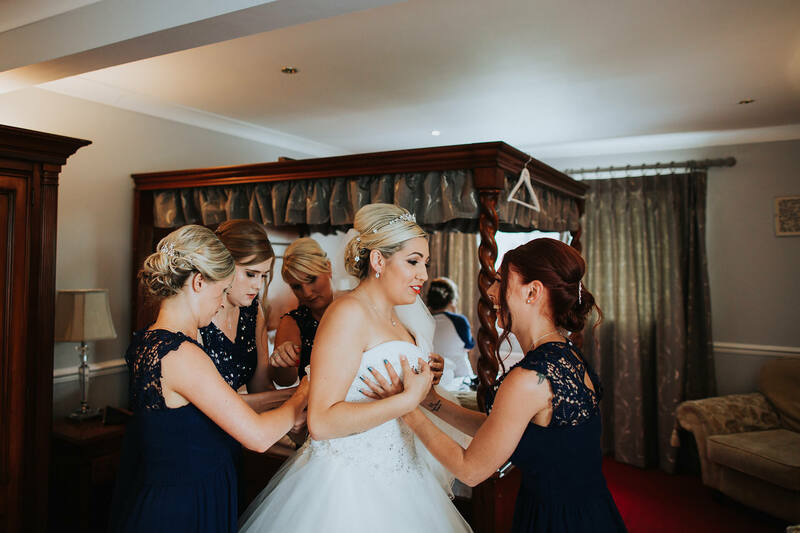 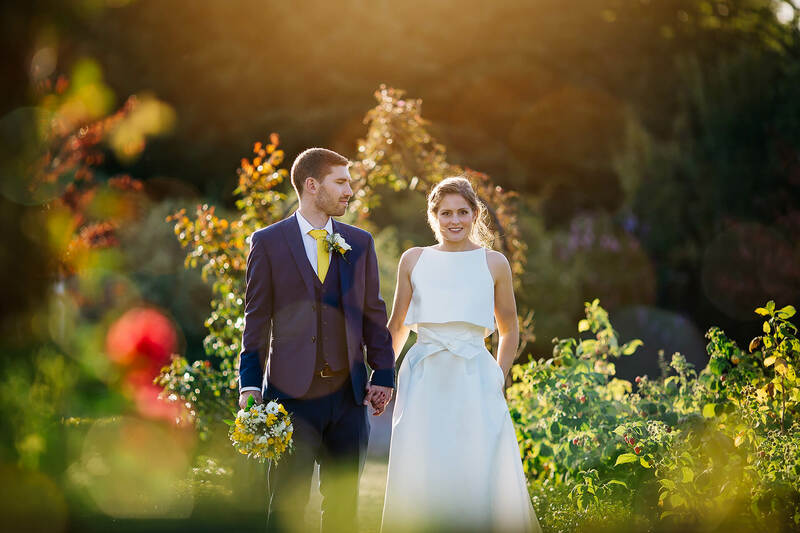 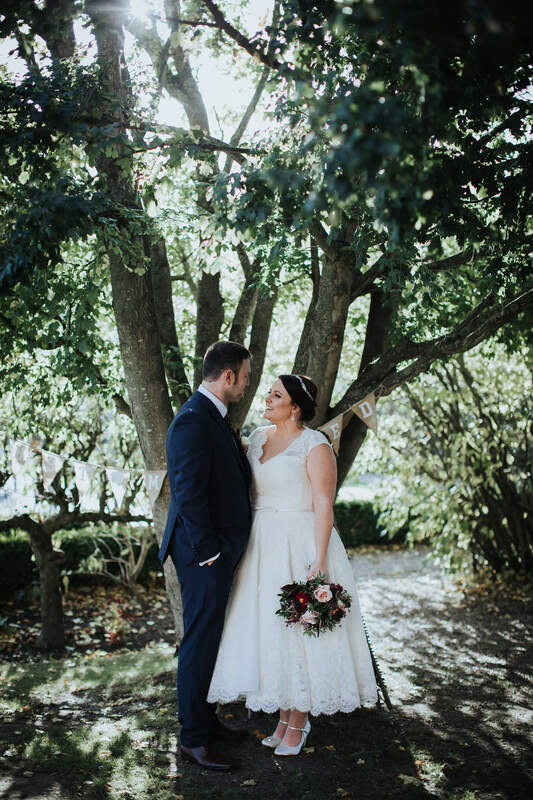 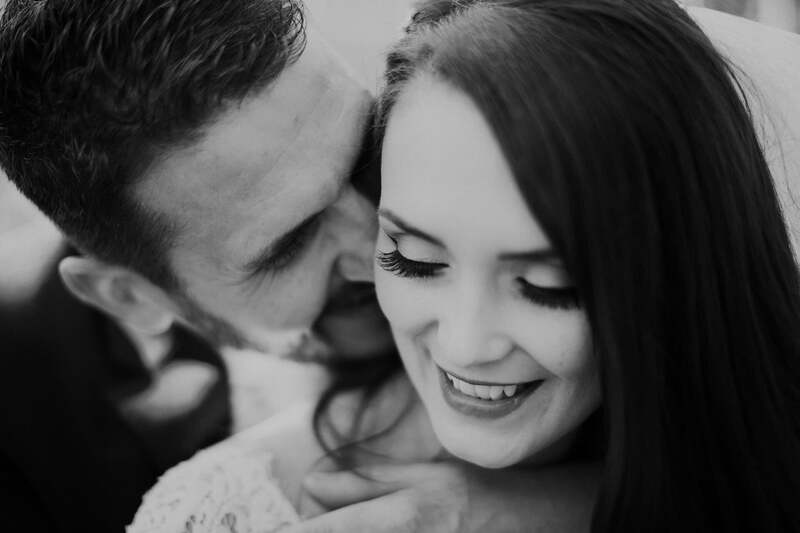 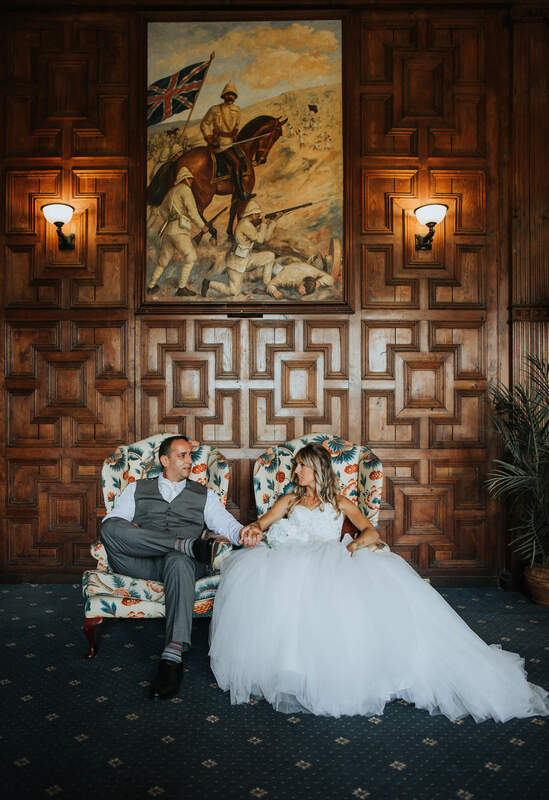 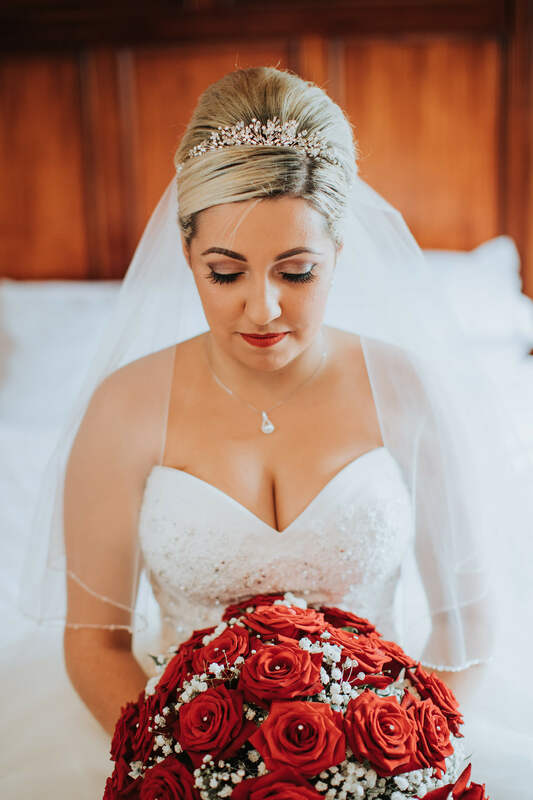 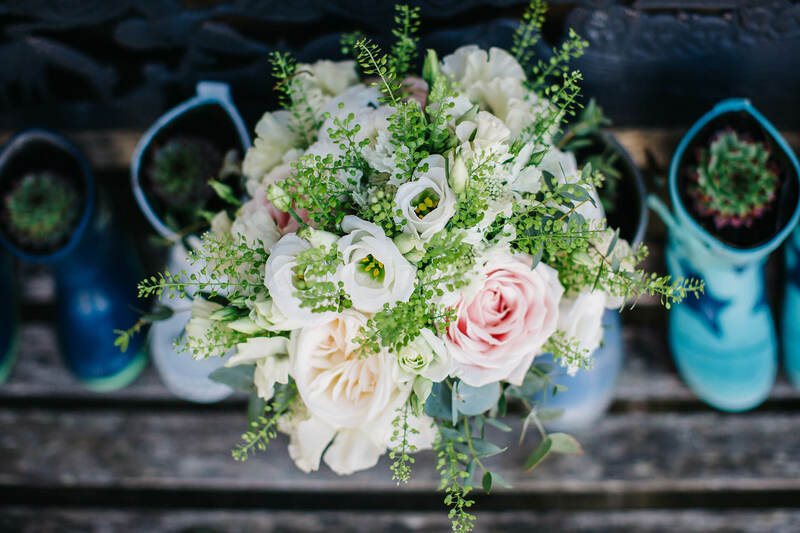 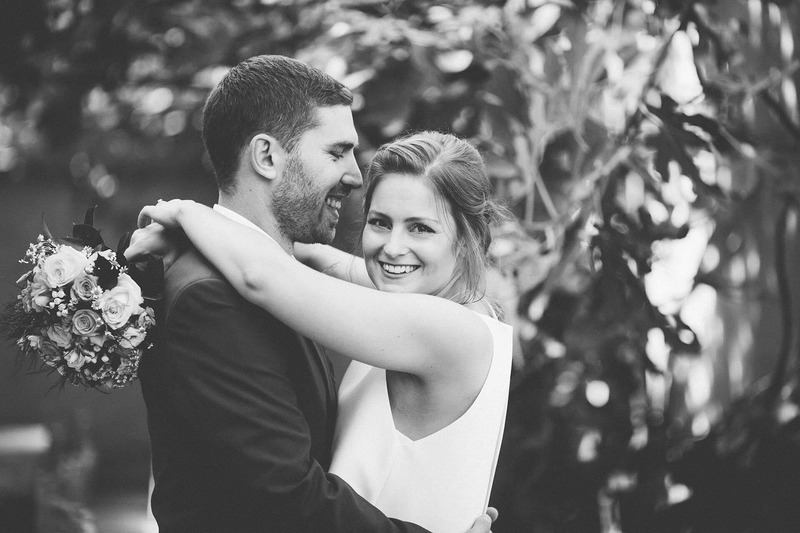 We have been lucky to work with so many lovely couples, who have worked so hard to create meaningful, exciting, and fun wedding day – one of the most important day in their lives. 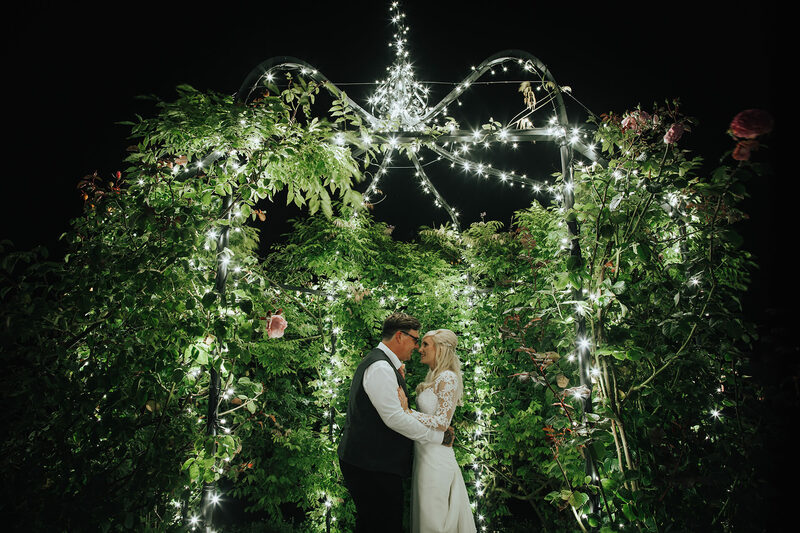 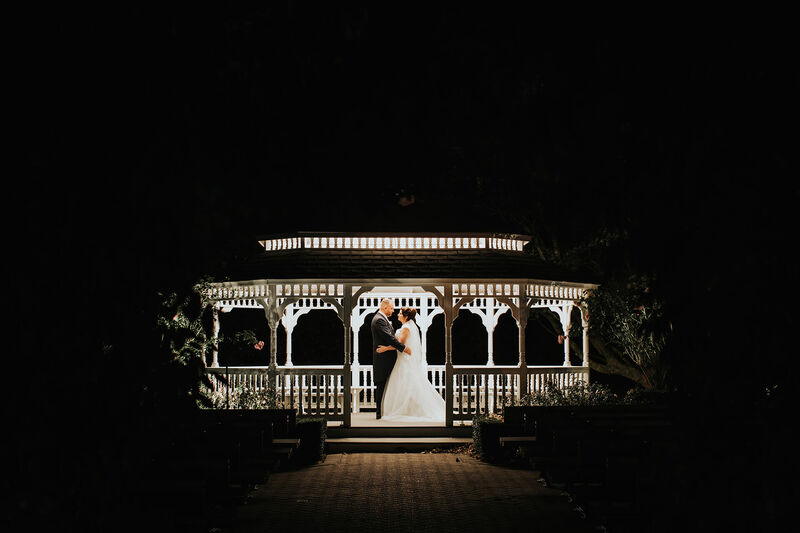 Every wedding story this year has been unique and amazing to capture with so many beautiful, intimate and heartfelt moments … and so many lovely details. 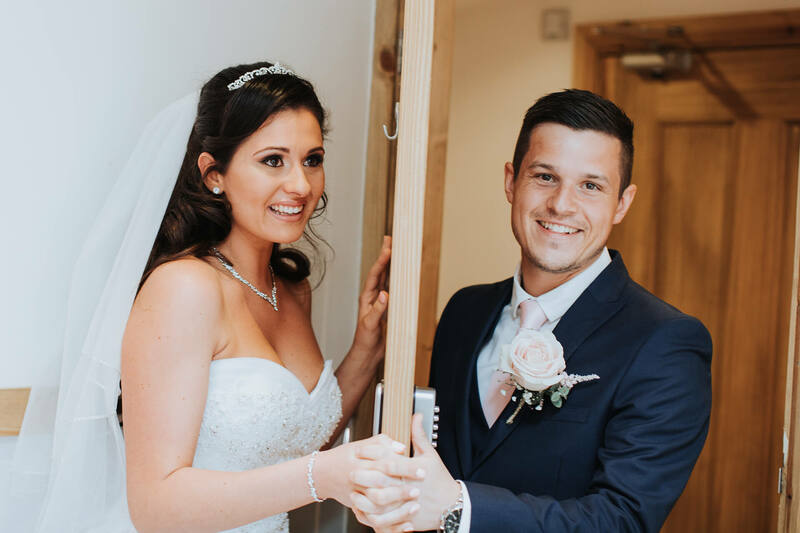 I would like to say massive thanks to all the couples who have booked us to capture their big day in 2017, it’s been an incredible privilege to be part of your amazing wedding days. 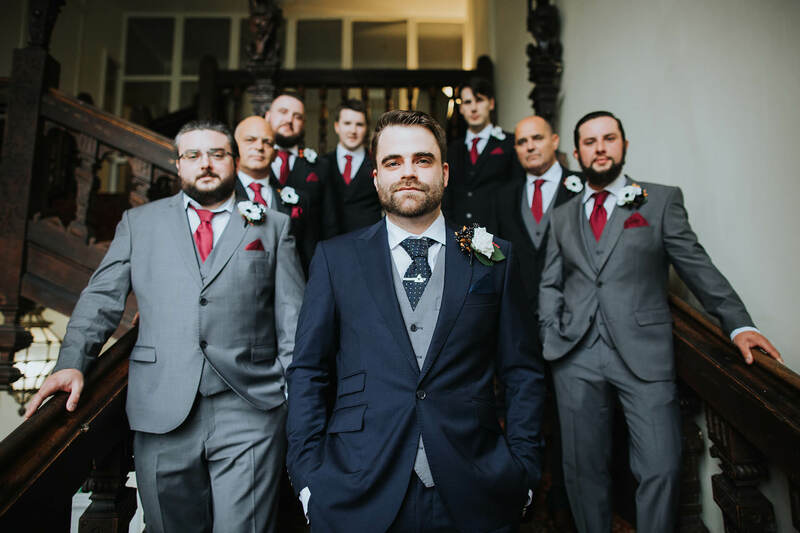 Also a huge thanks to all those that have already booked us for 2018 and 2019. 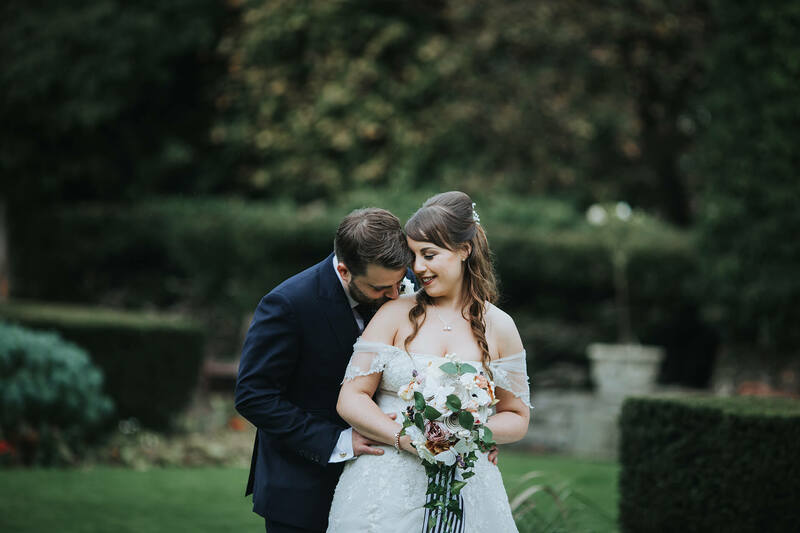 And here they are, a selection of our favourite from 2017!